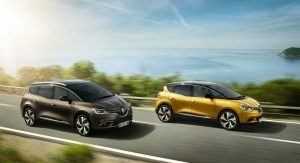 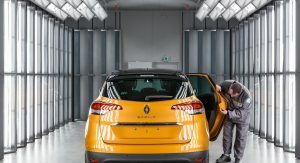 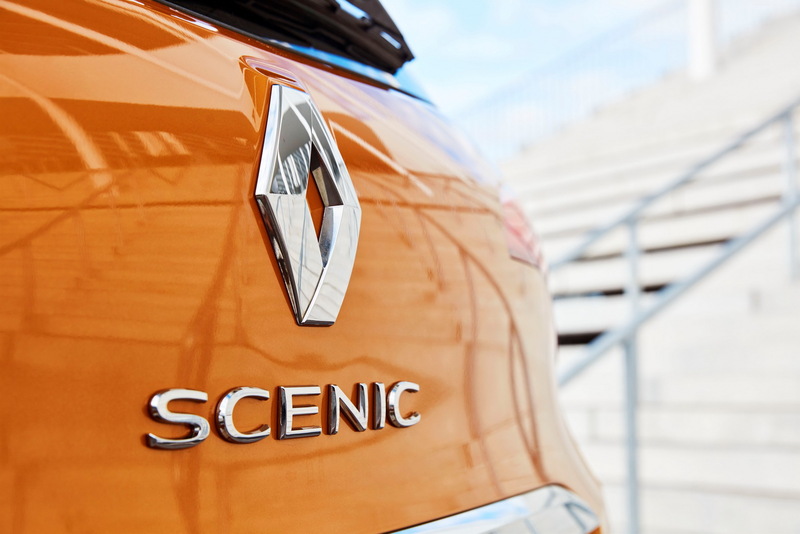 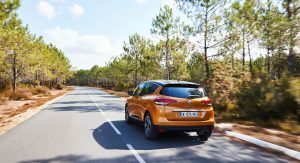 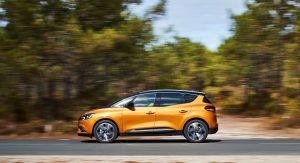 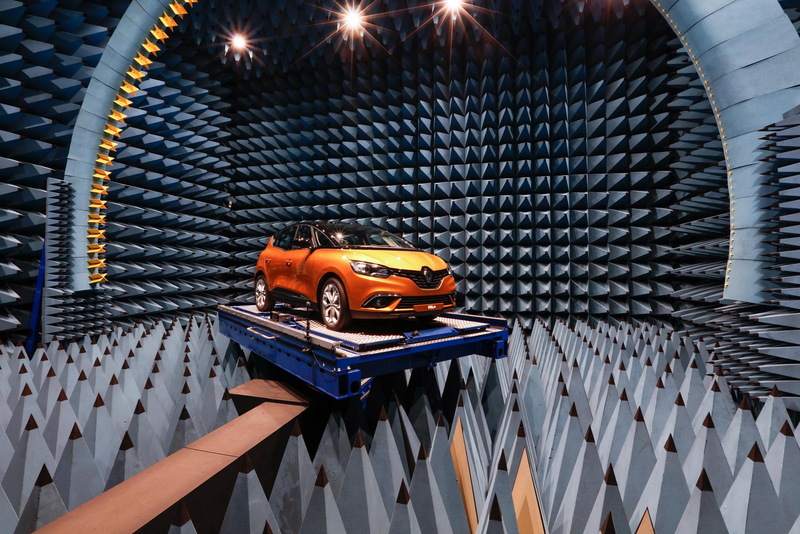 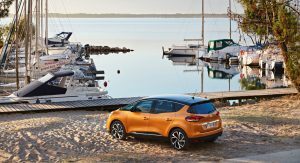 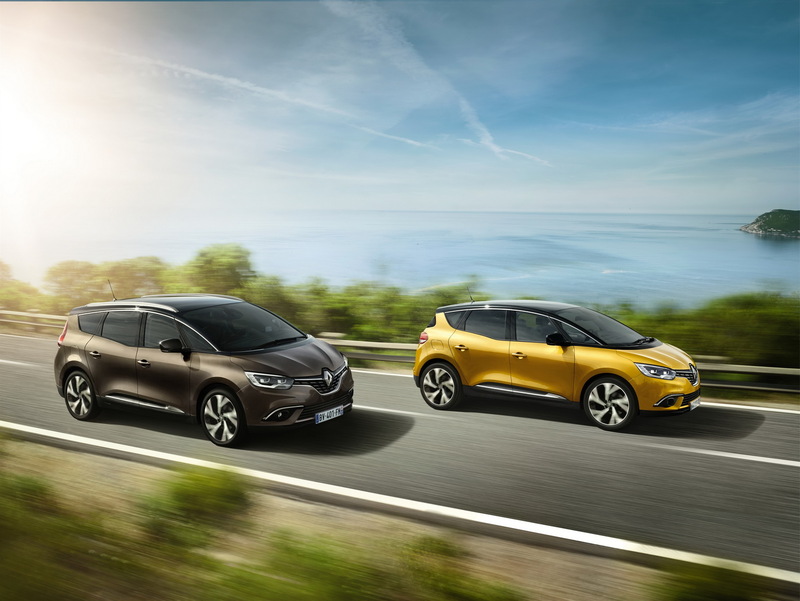 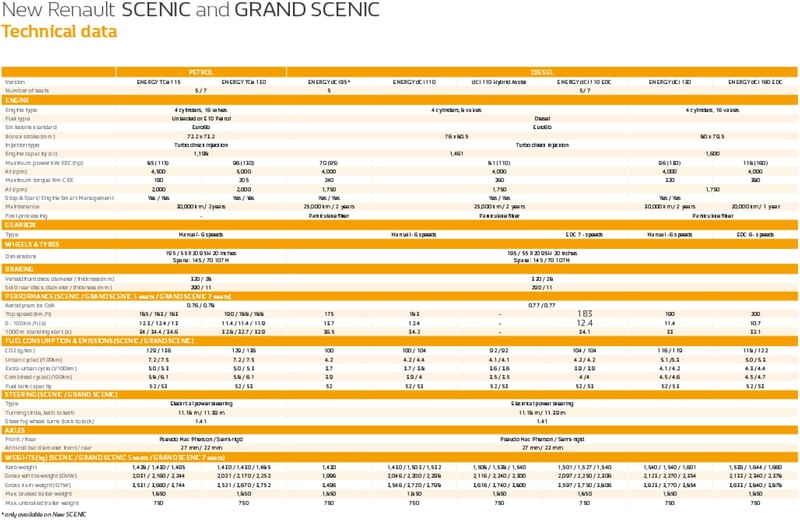 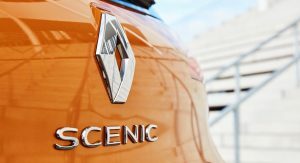 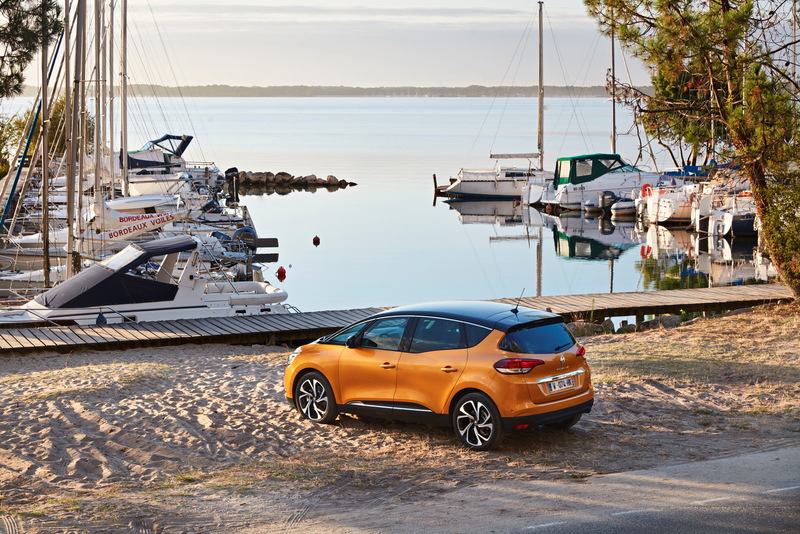 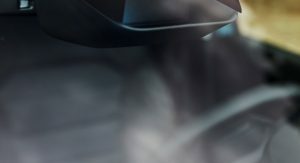 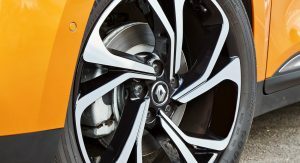 Following their official presentation earlier this year, Renault places the latest generations Scenic and Grand Scenic under the spotlight with an extensive image gallery. 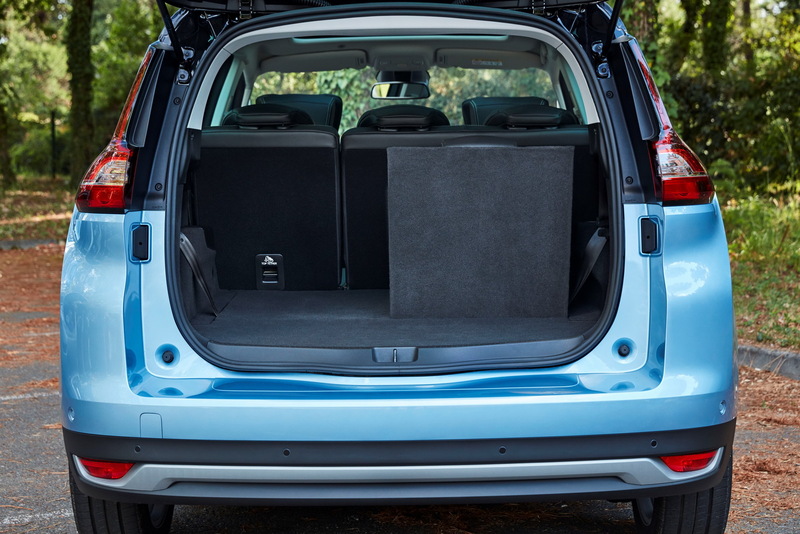 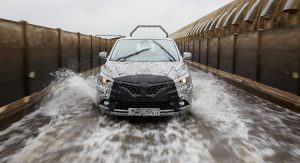 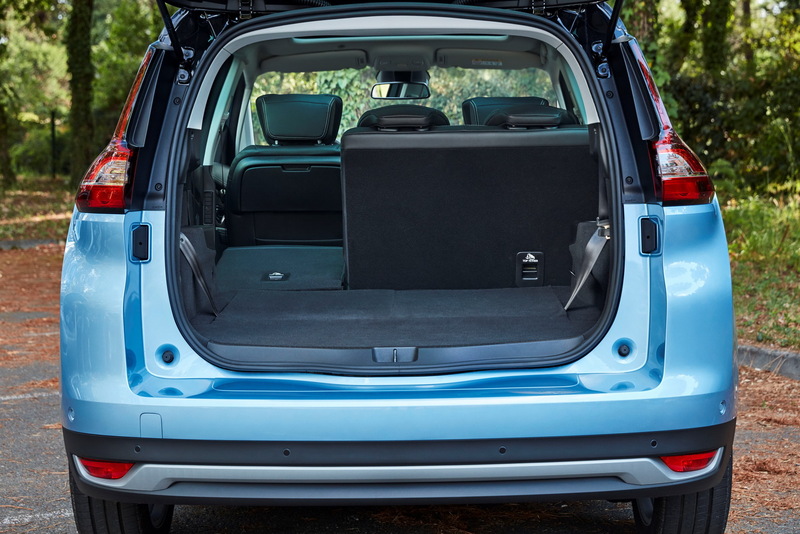 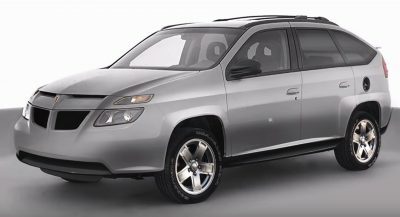 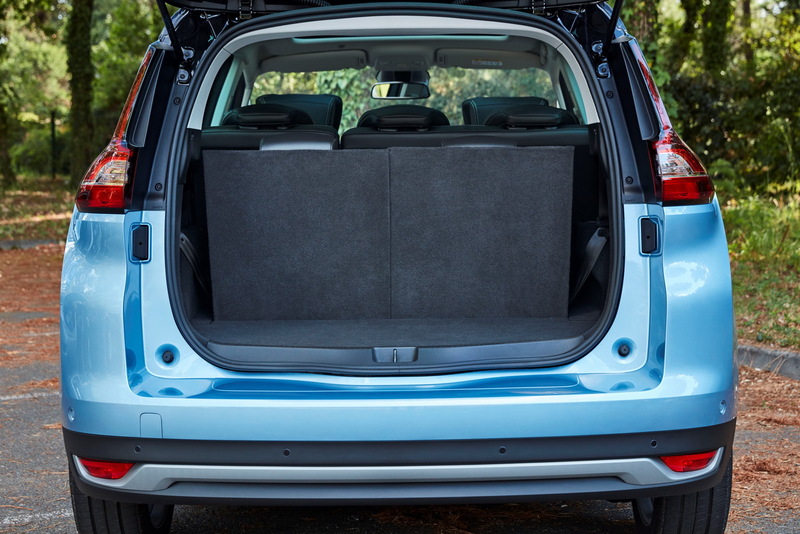 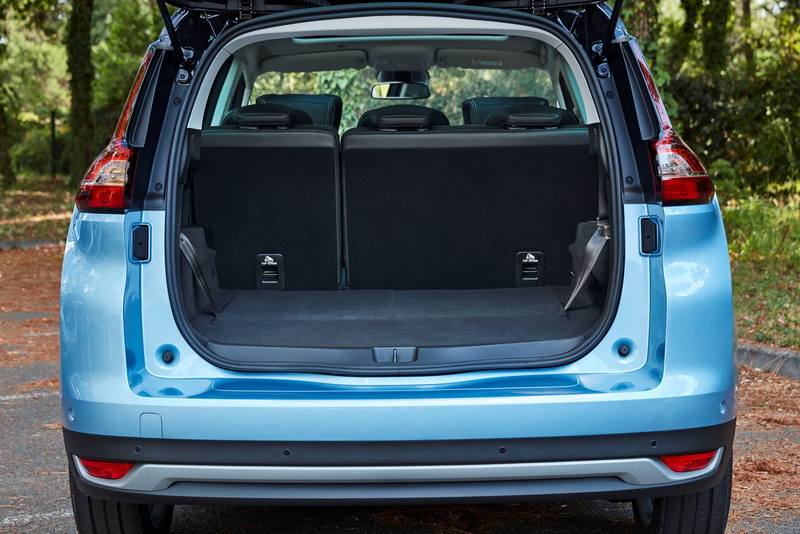 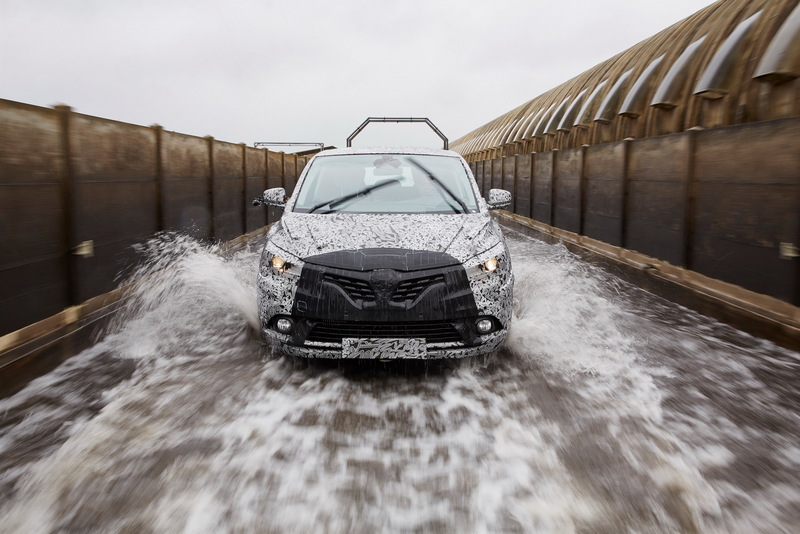 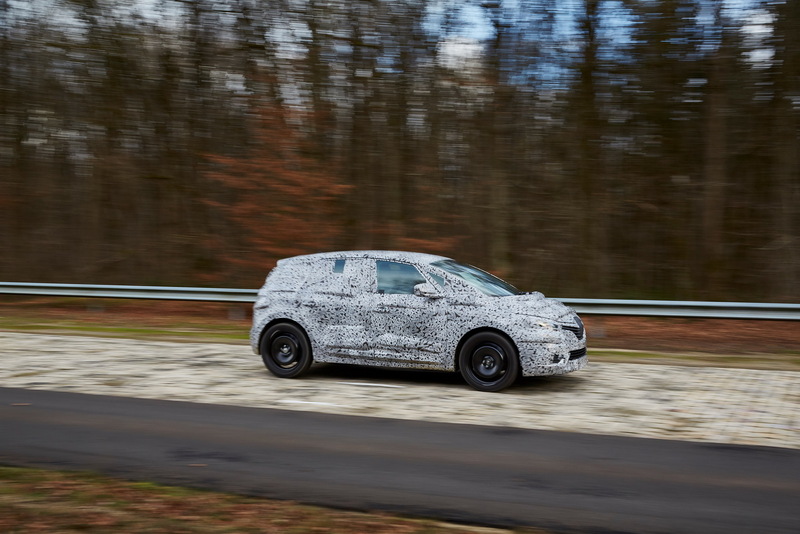 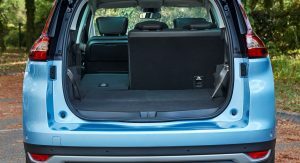 Coming just in time to celebrate the launch of the compact MPV with its crossover-ish like style, the photos detail each and every corner of the two vehicles and are accompanied by the technical spec sheet, which details the engine lineup. 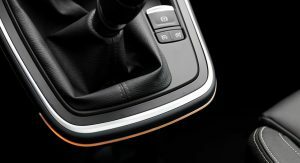 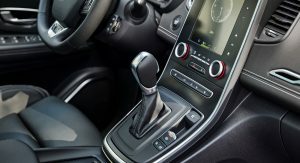 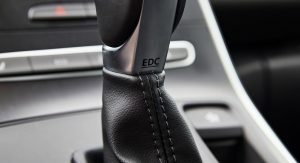 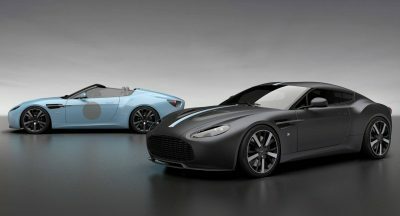 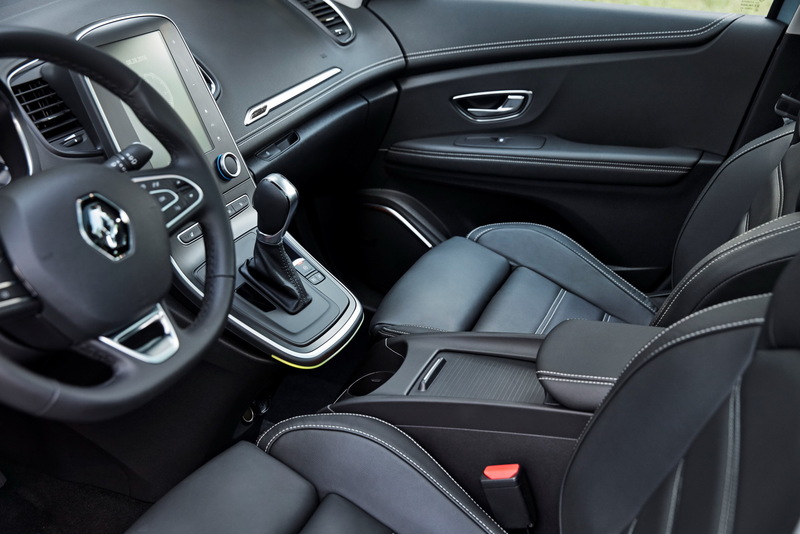 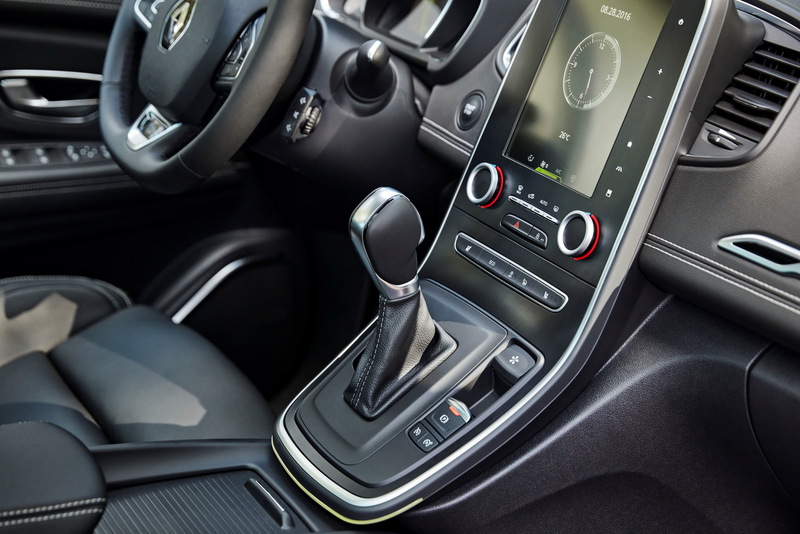 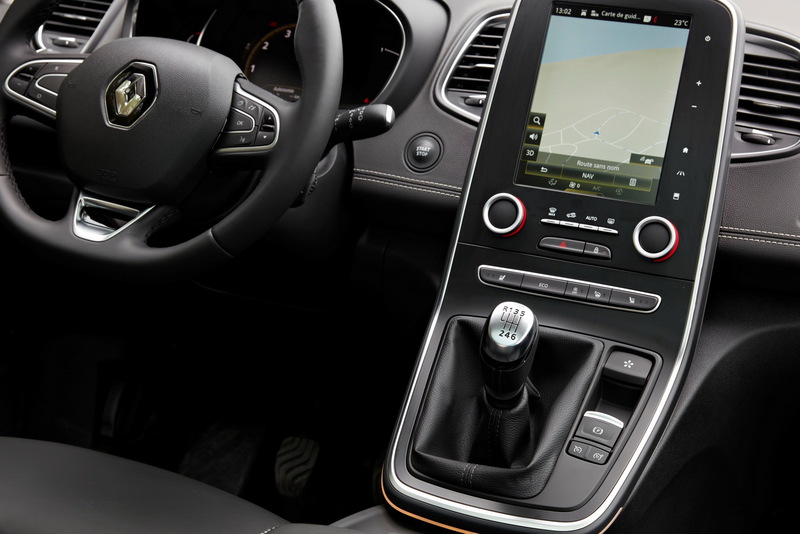 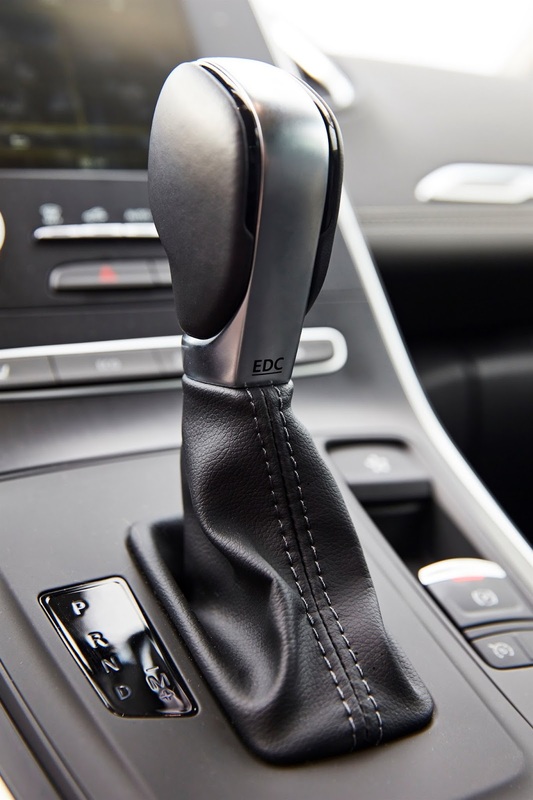 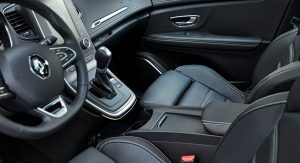 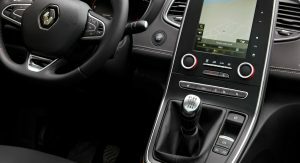 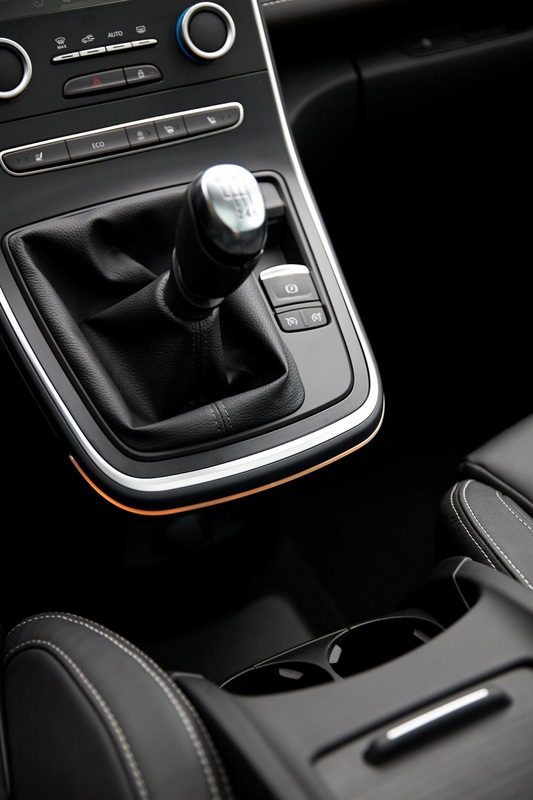 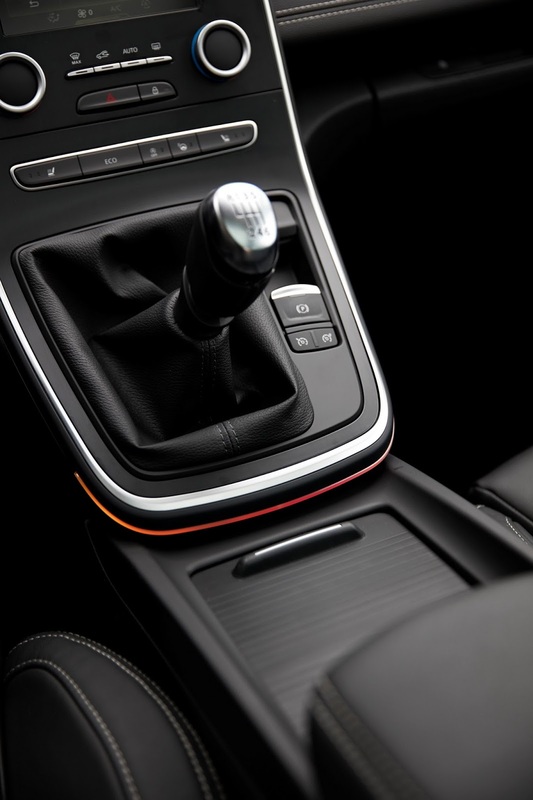 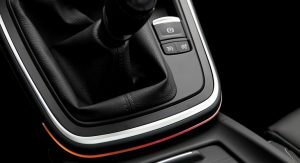 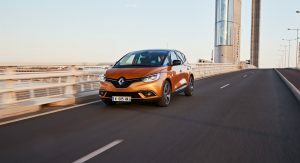 The petrol engines include a 1.2-liter TCe, which comes with either 115 PS (113 HP) or 130 PS (128 HP) mated exclusively to a six-speed manual gearbox. 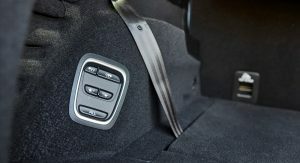 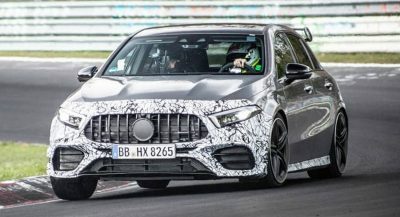 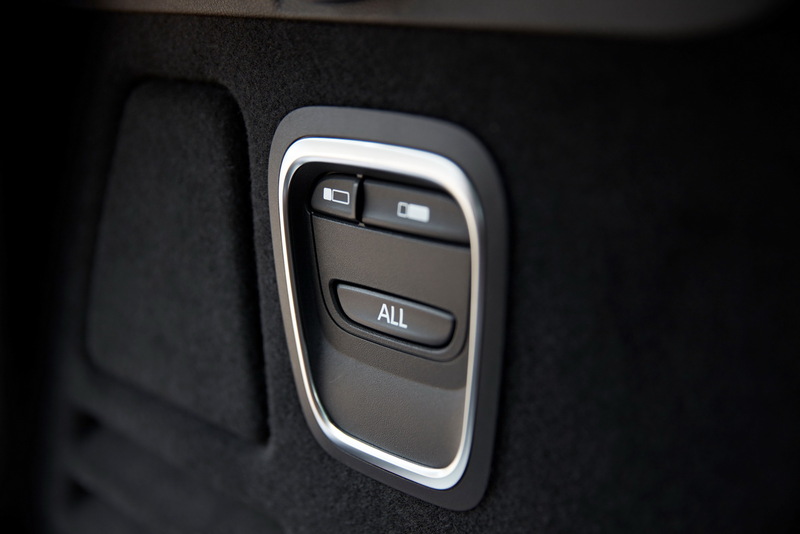 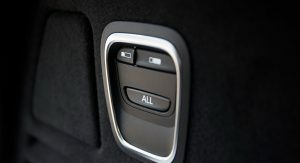 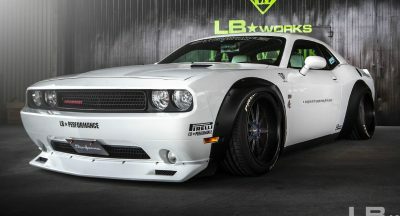 Kicking off the diesel range is the dCi 95 PS (94 HP), it too mated to a six-speed manual transmission, while the dCi 110 PS (108 HP), dCi 130 PS (128 HP) and dCi 160 PS (158 HP) can be had, depending on the selection made, with either the six-speed manual, six-speed dual-clutch automatic or seven-speed dual-clutch automatic gearbox. 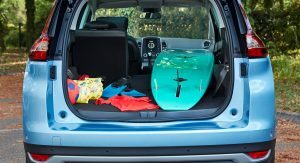 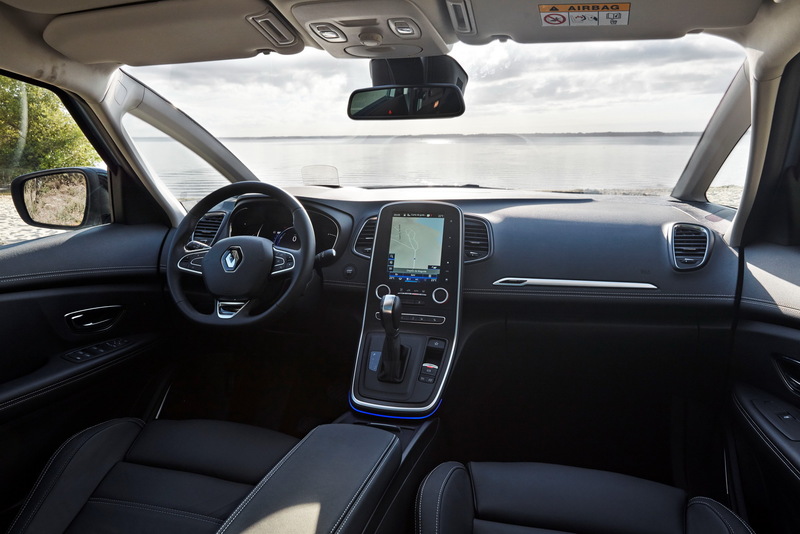 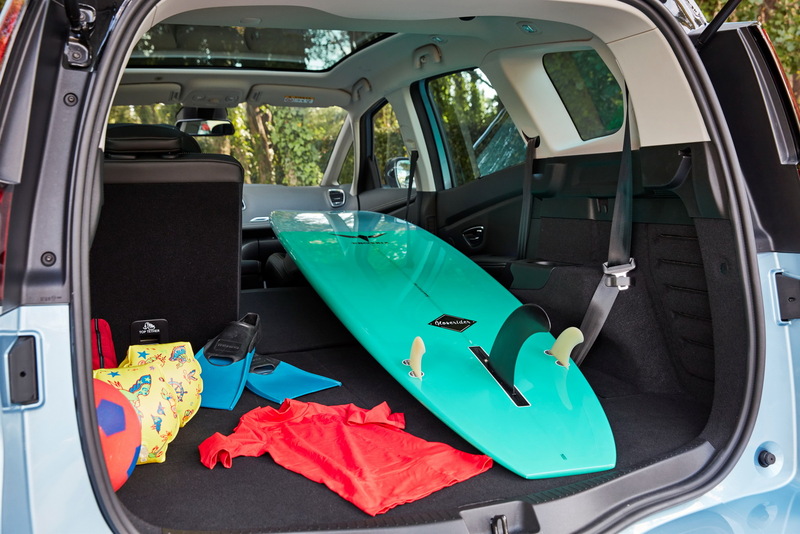 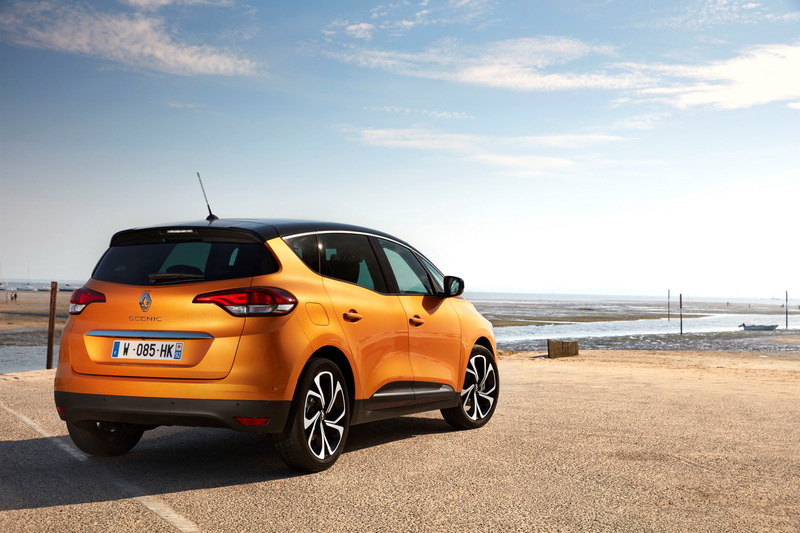 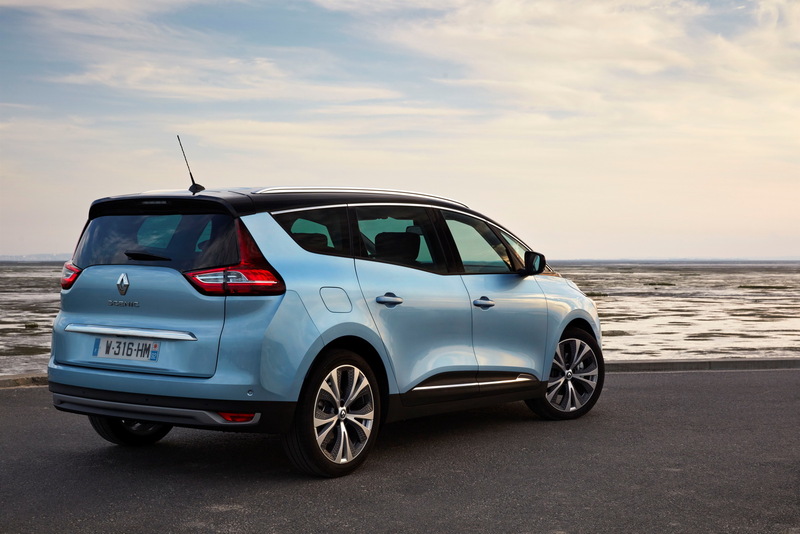 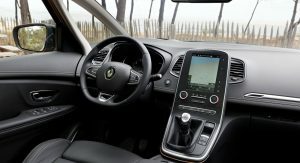 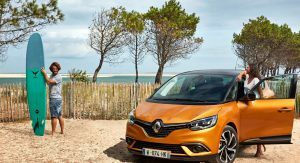 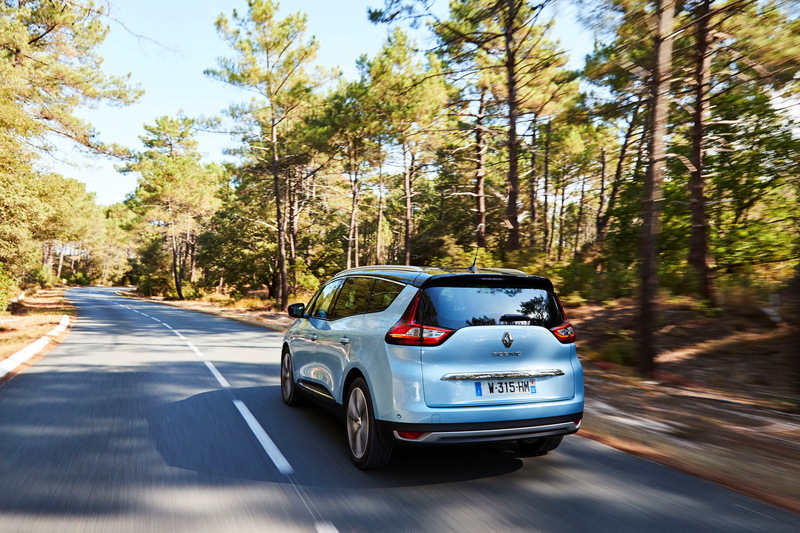 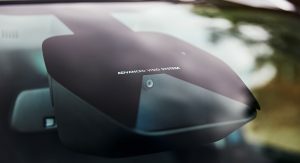 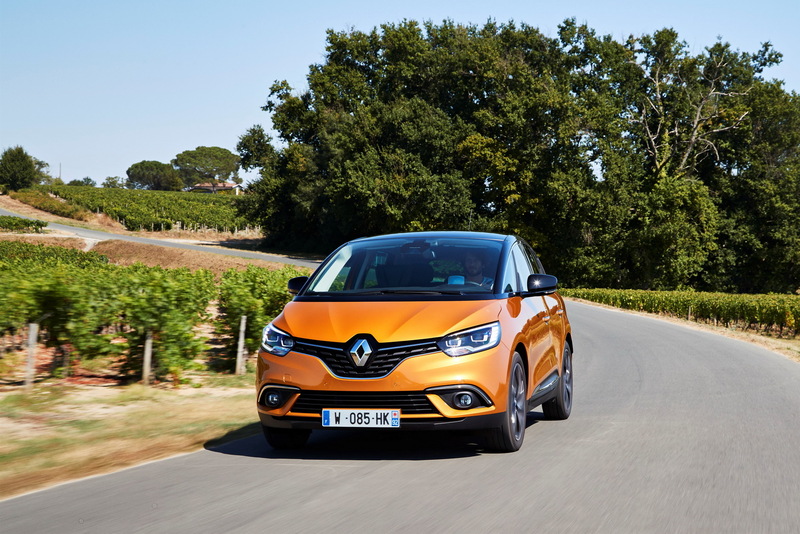 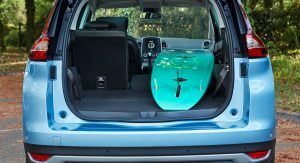 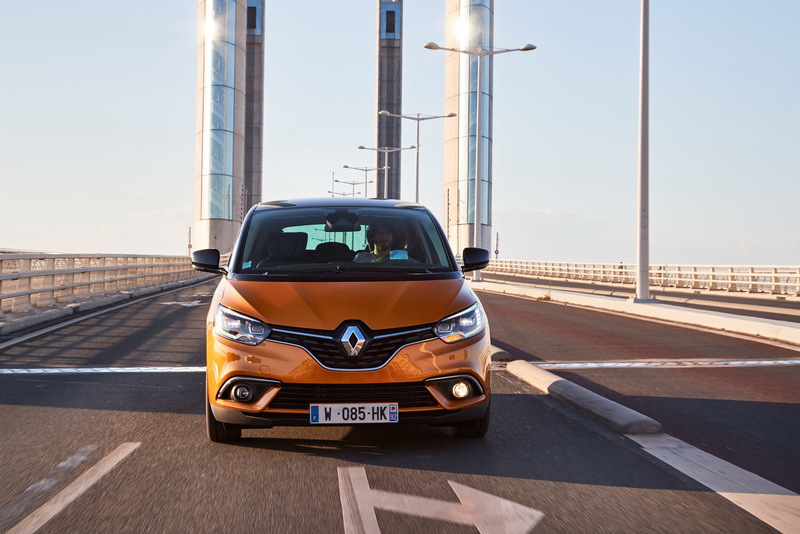 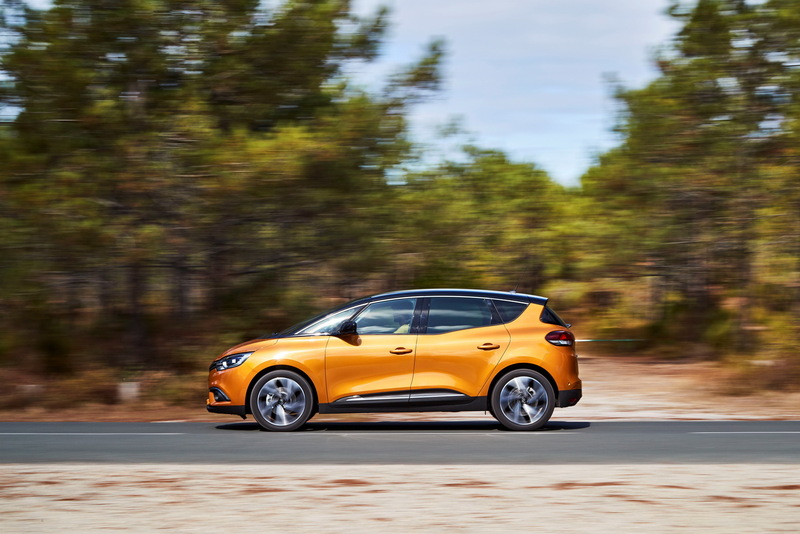 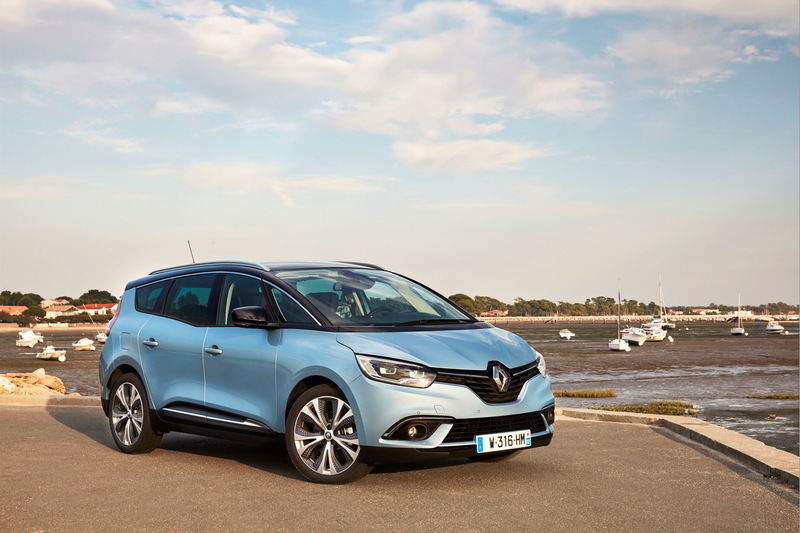 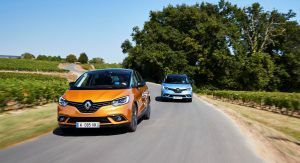 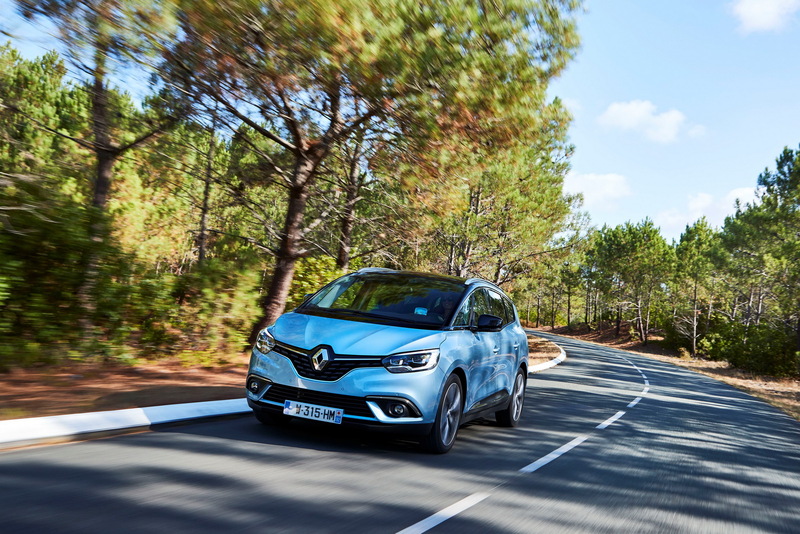 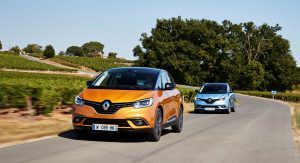 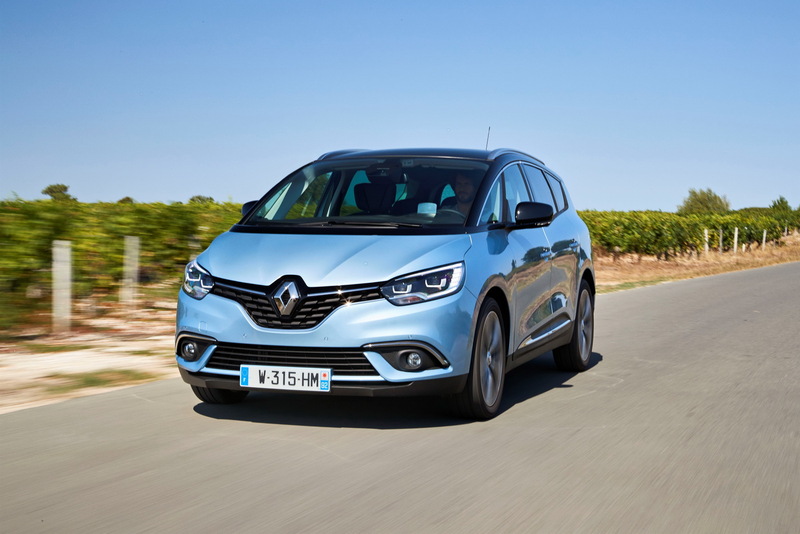 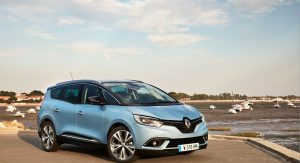 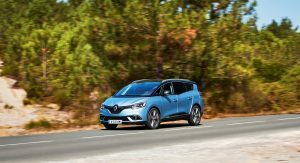 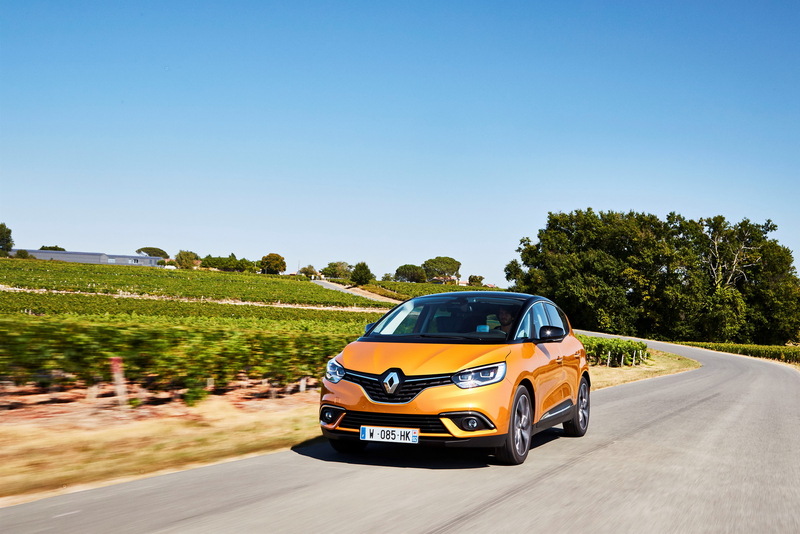 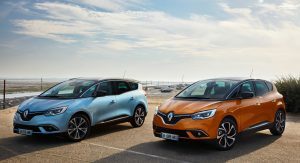 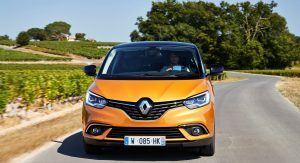 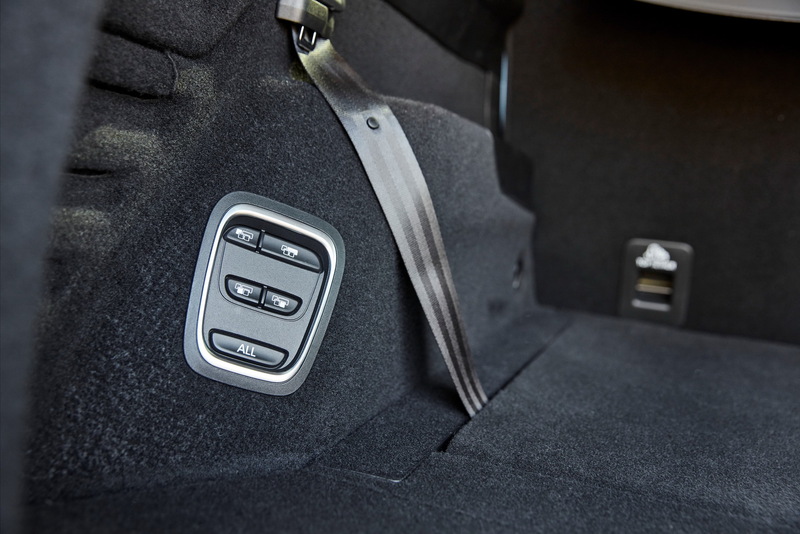 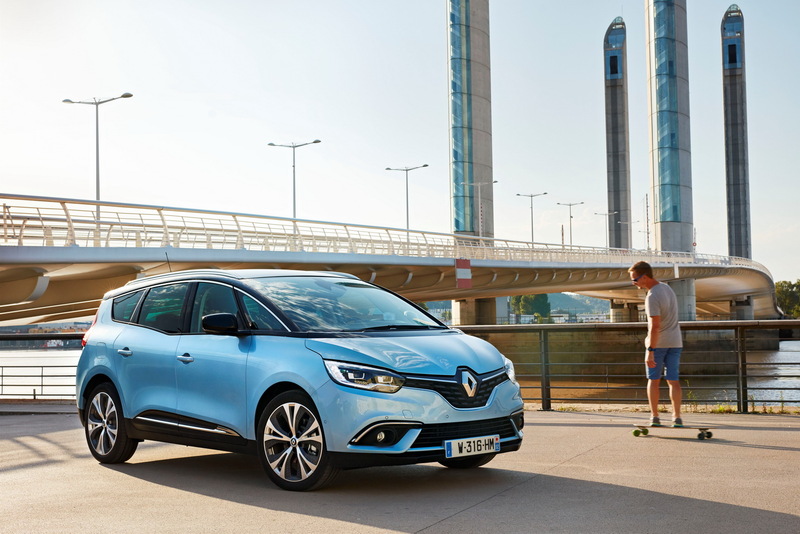 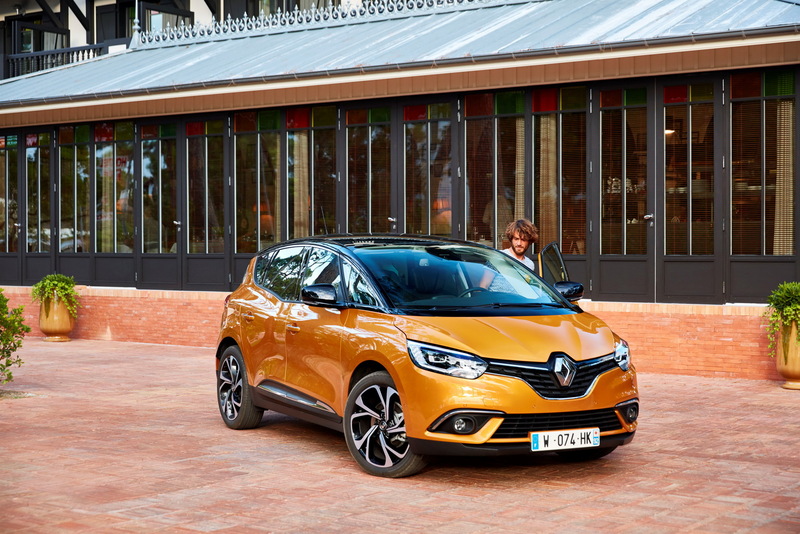 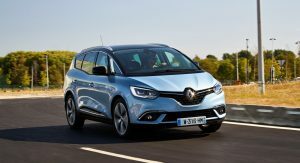 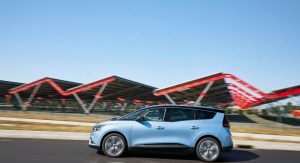 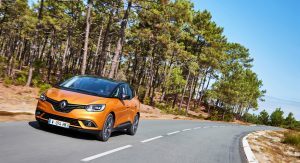 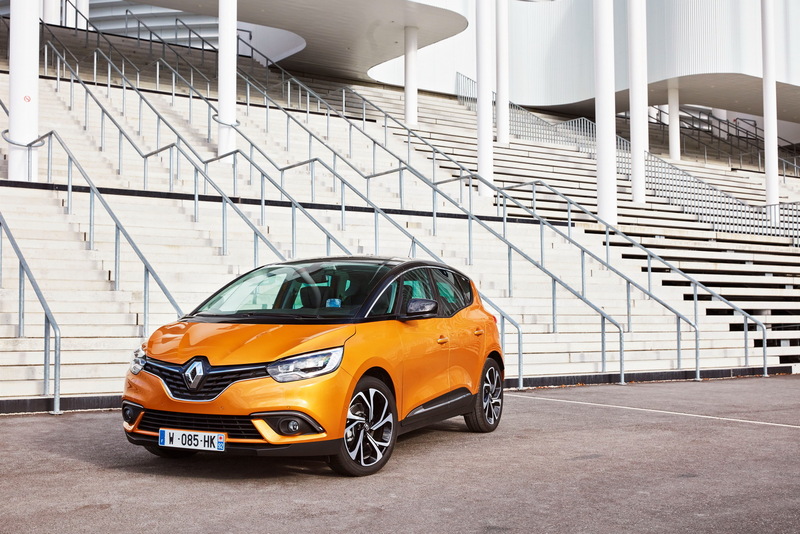 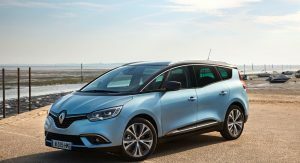 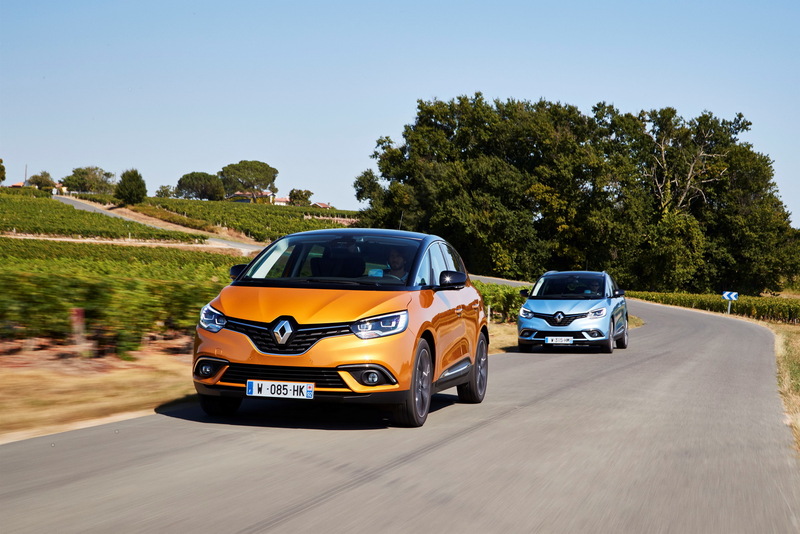 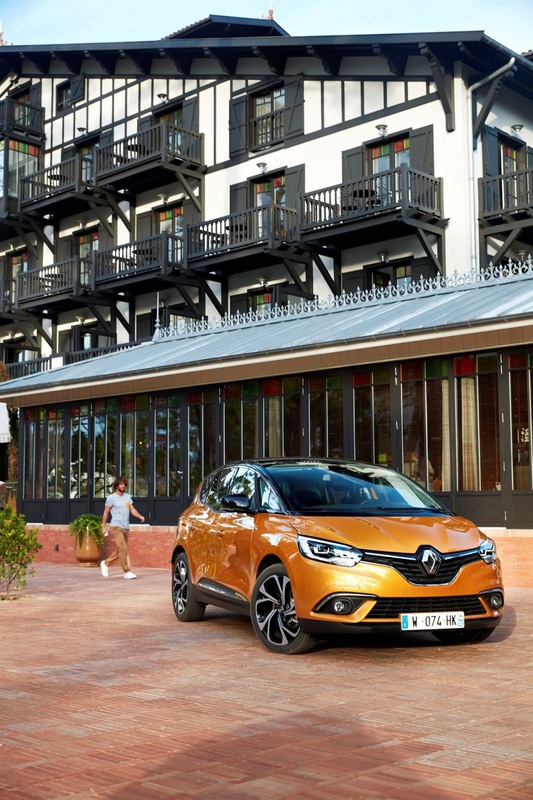 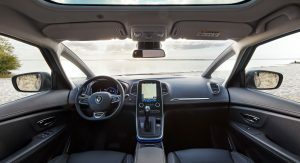 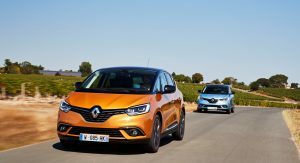 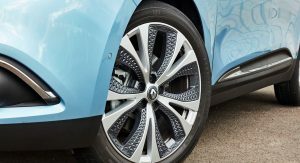 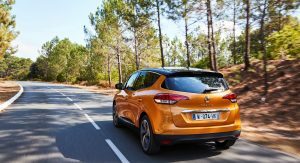 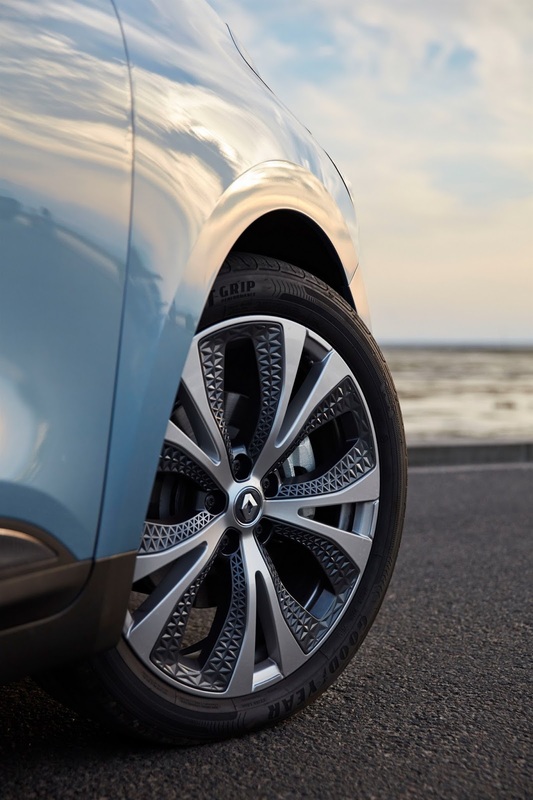 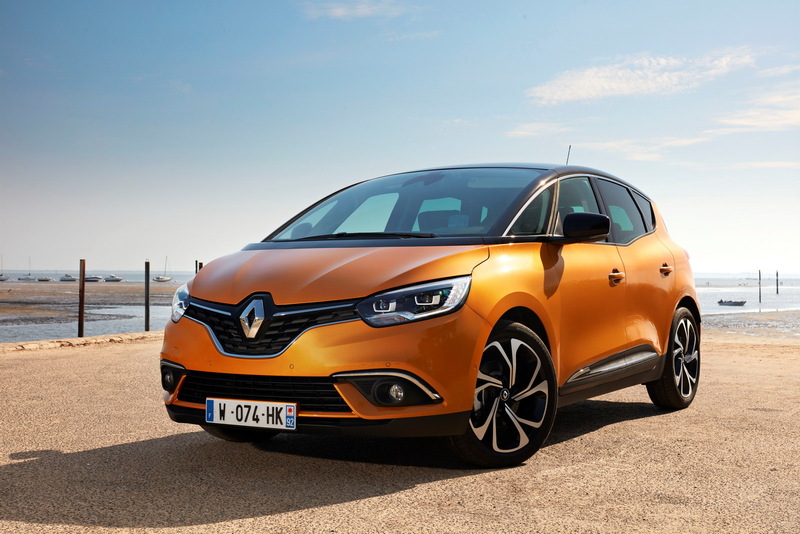 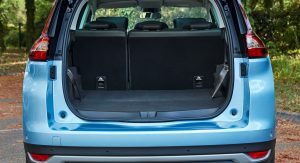 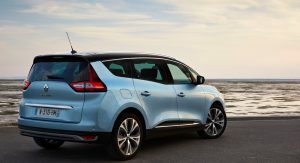 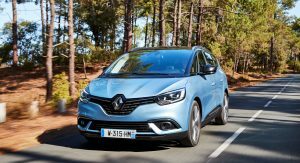 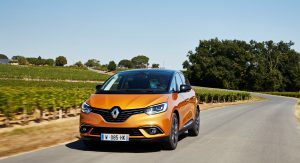 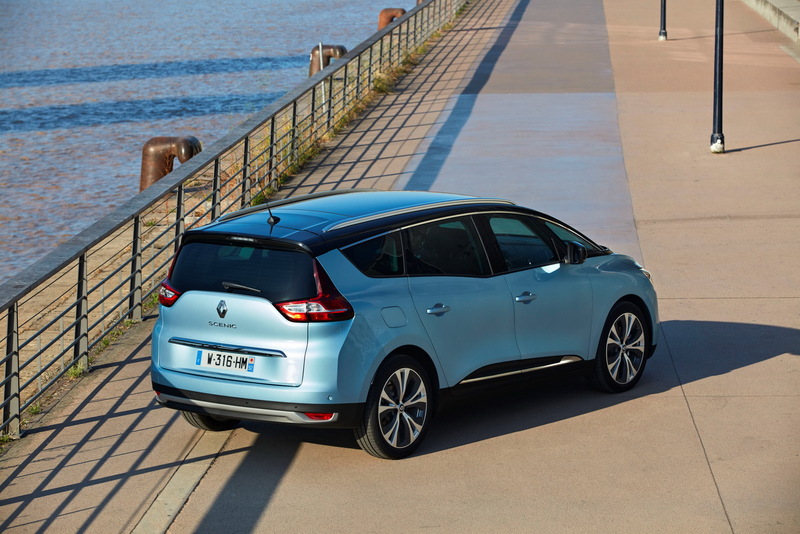 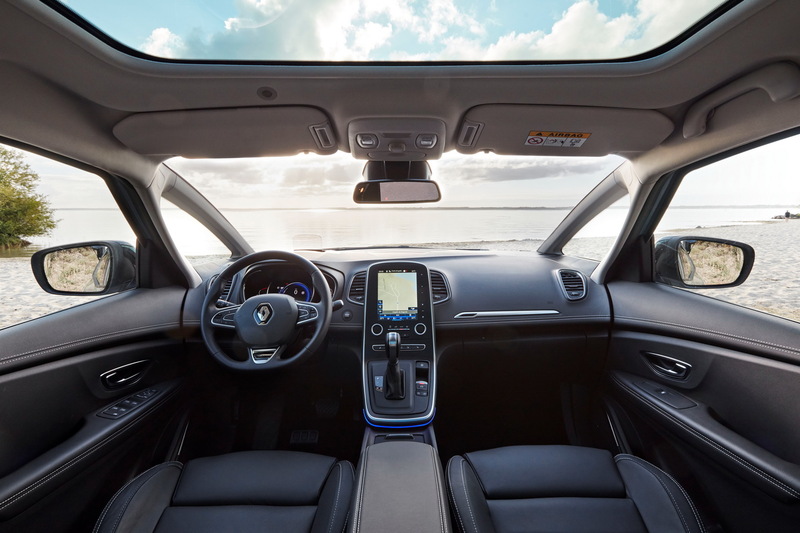 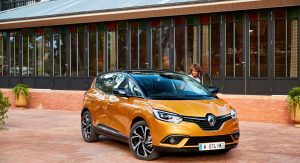 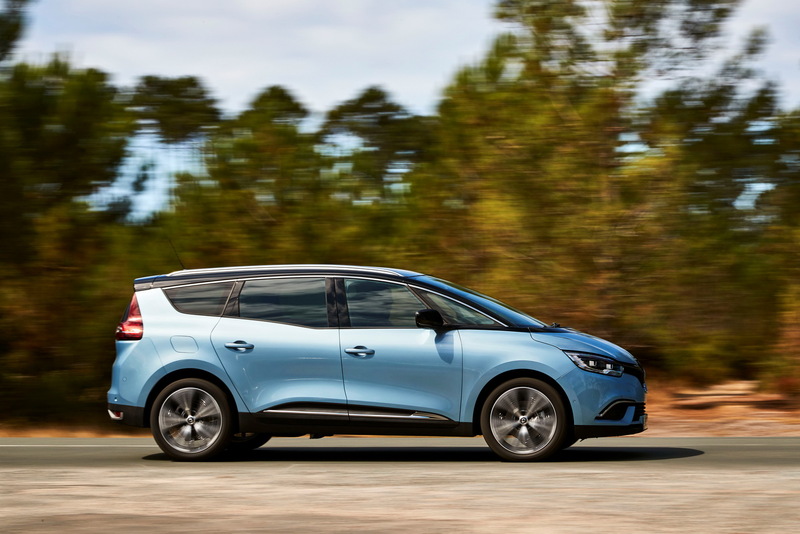 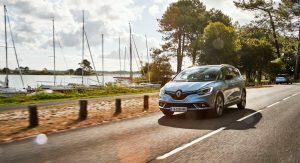 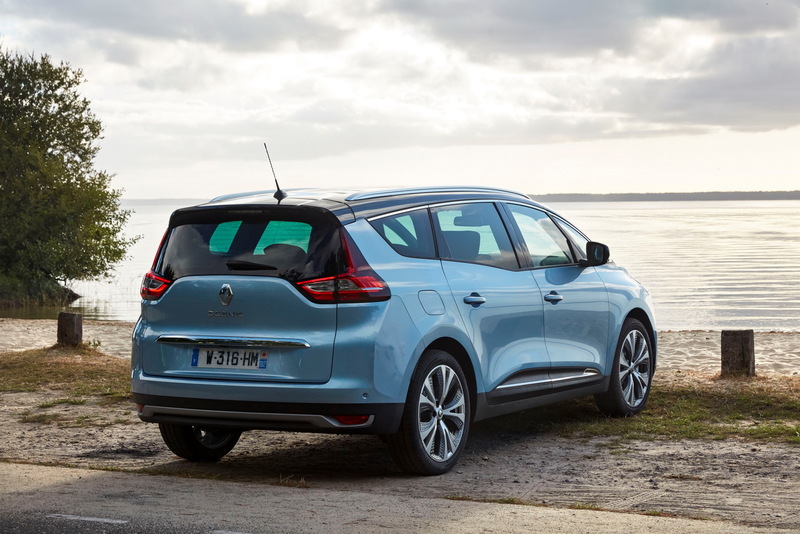 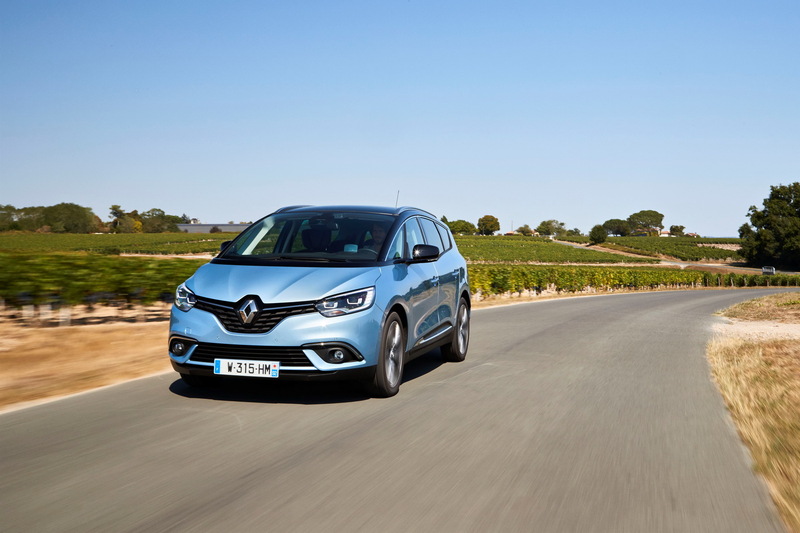 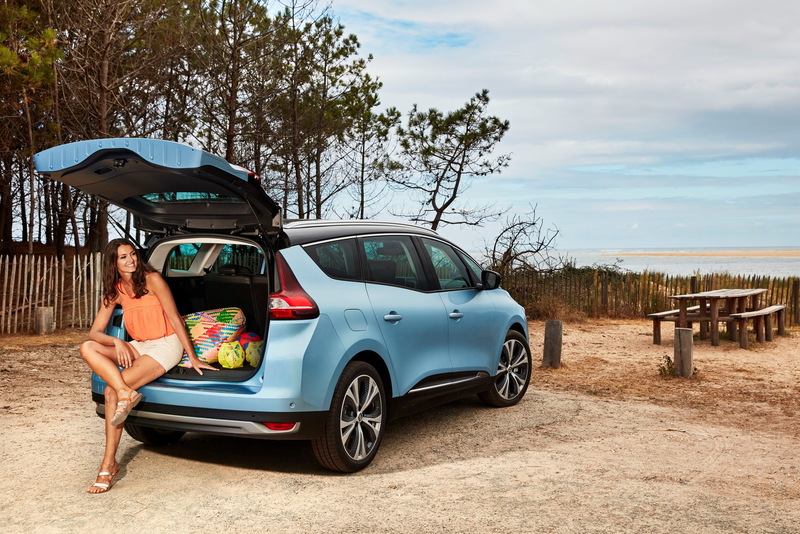 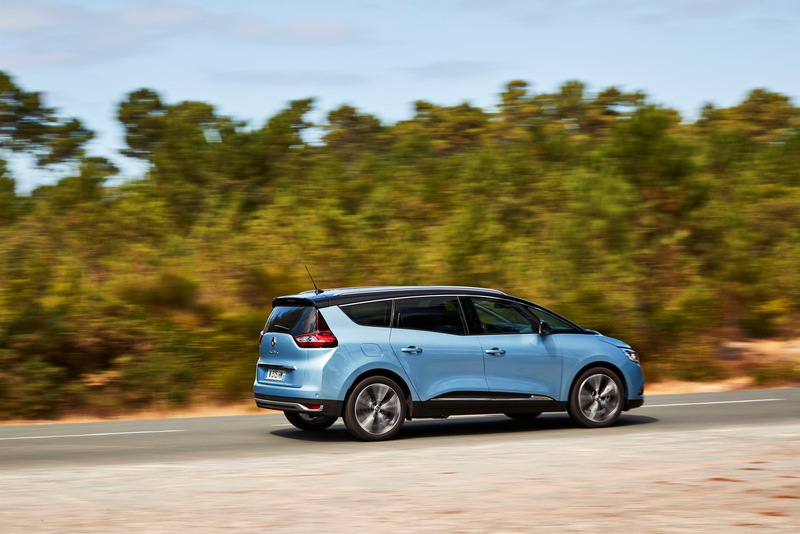 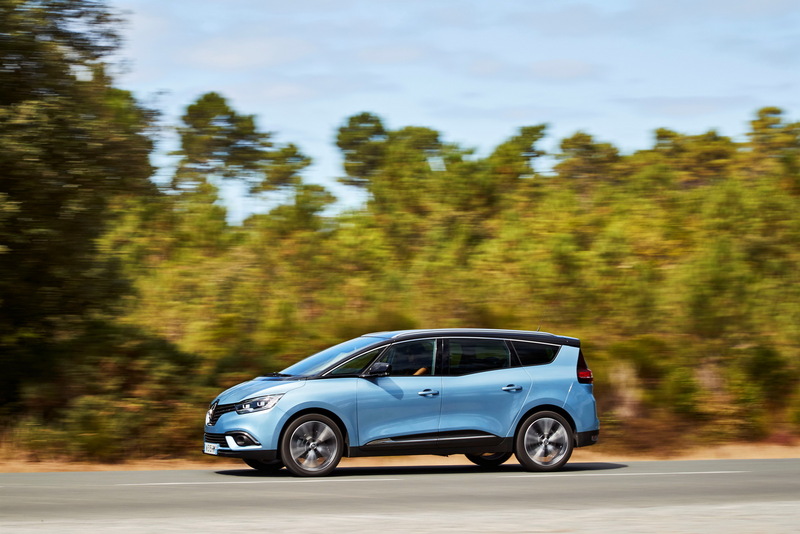 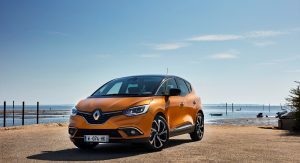 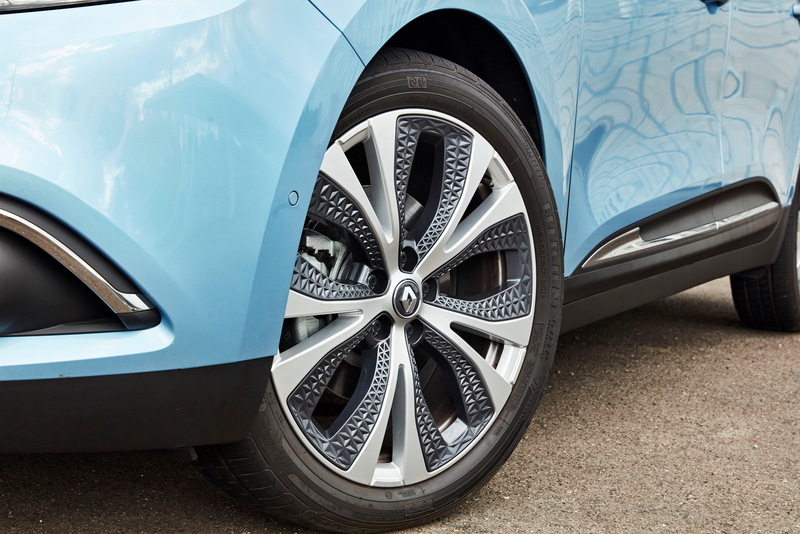 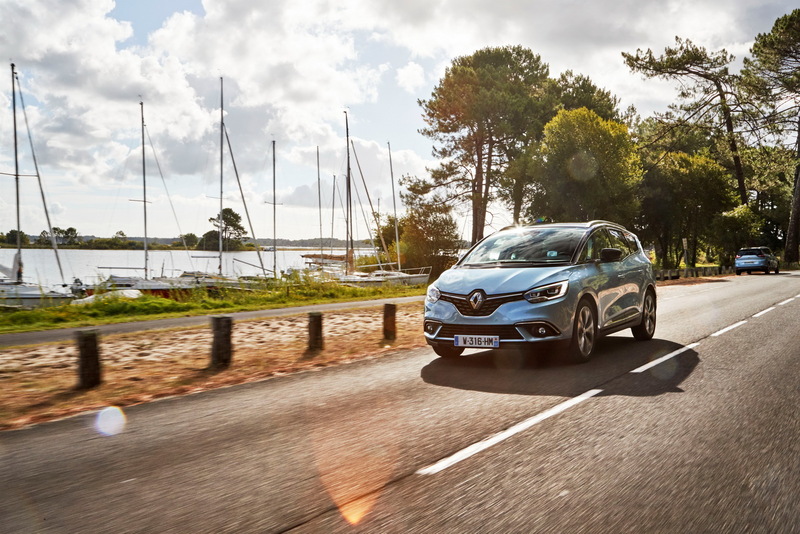 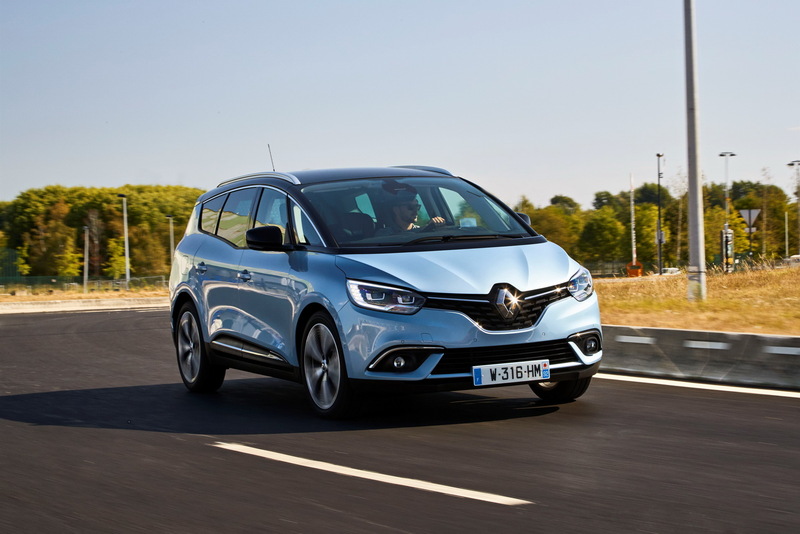 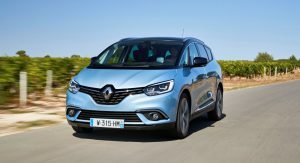 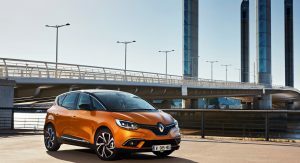 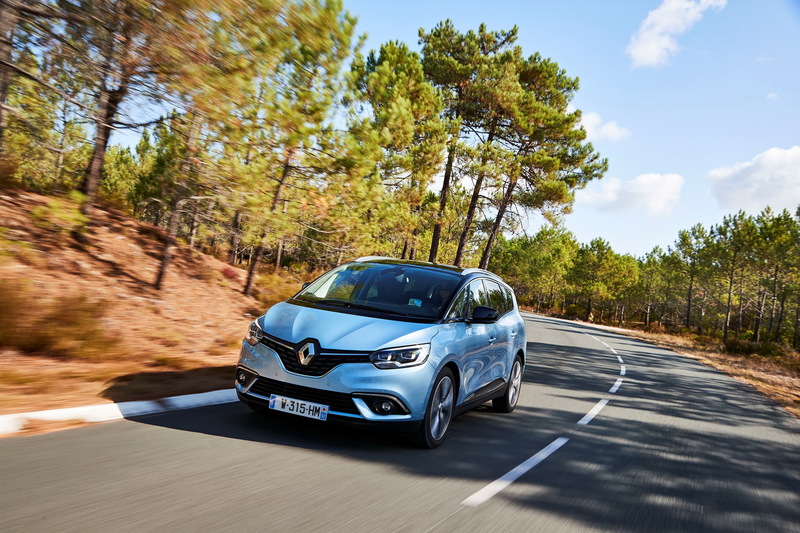 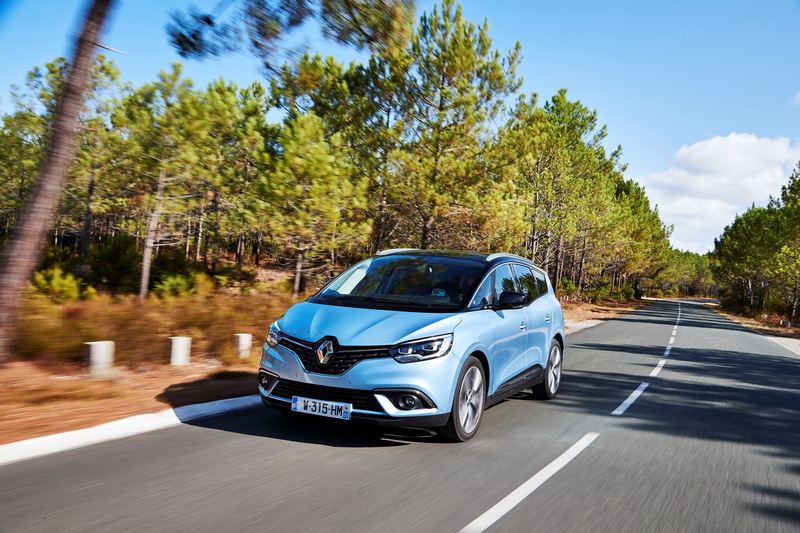 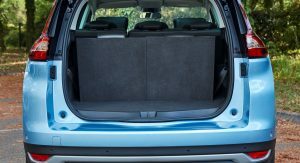 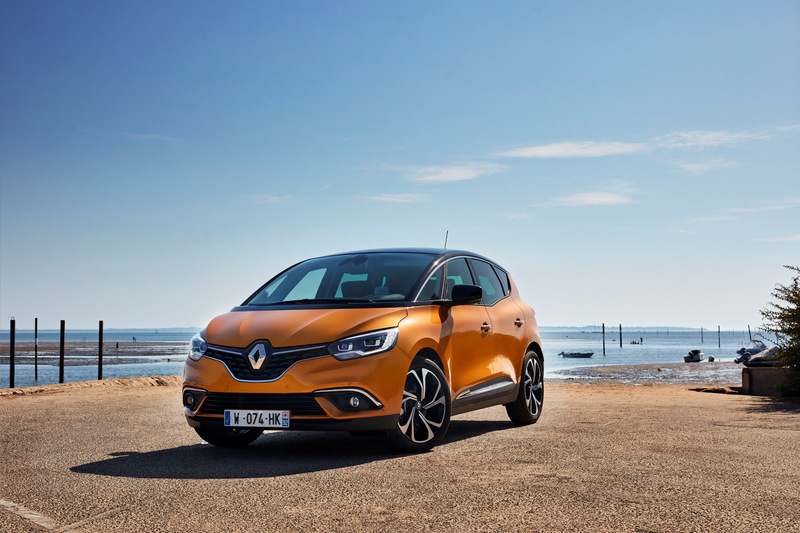 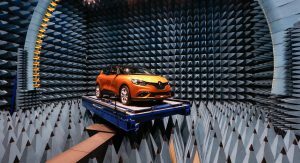 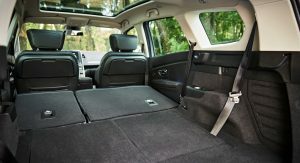 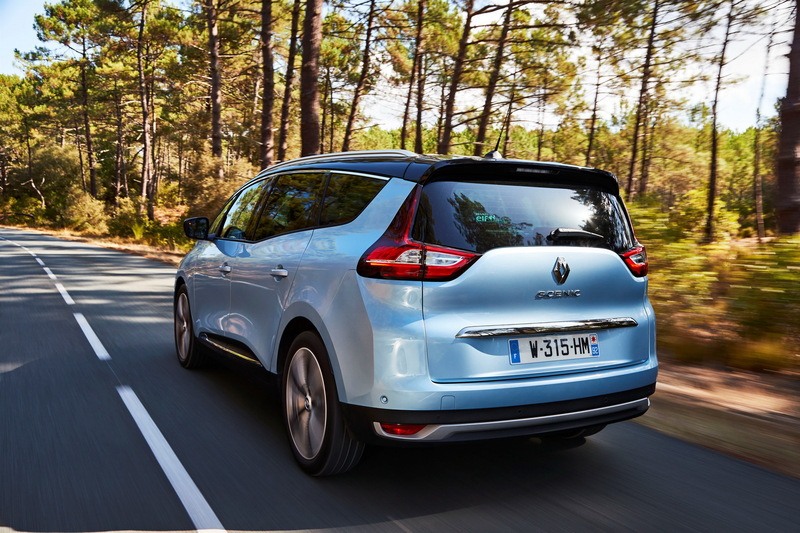 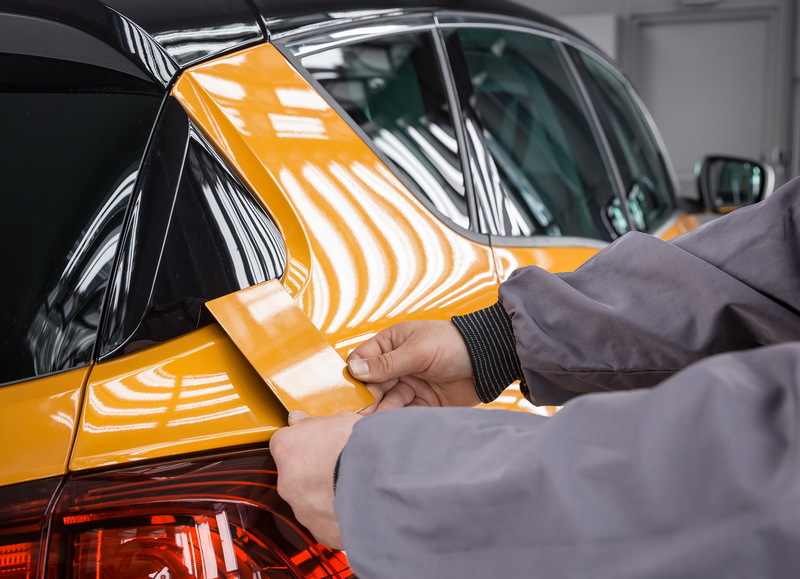 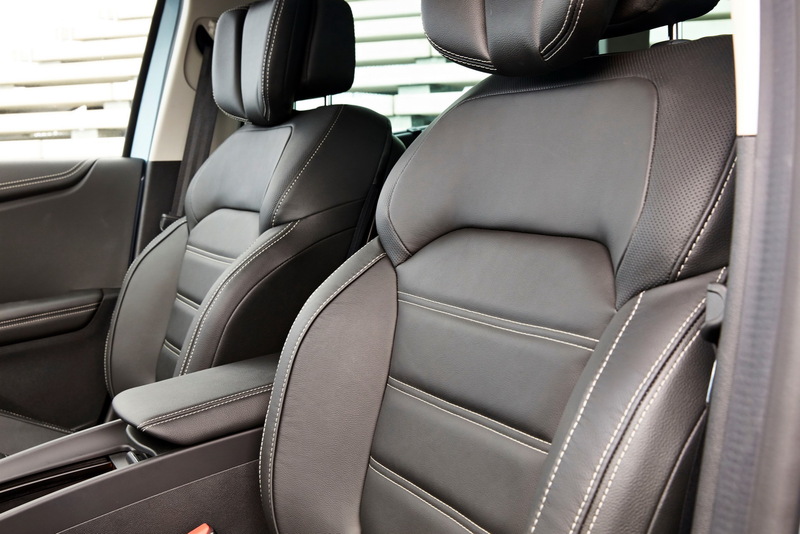 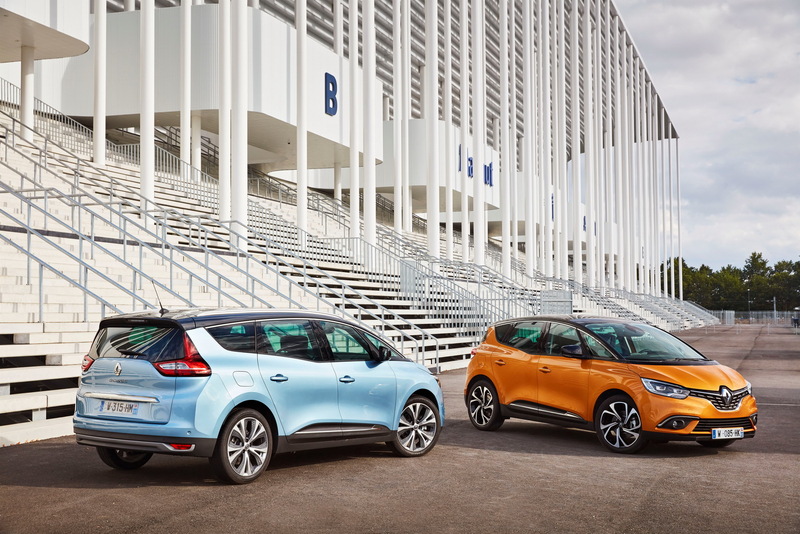 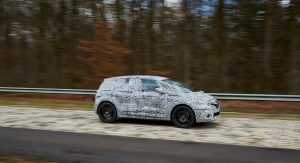 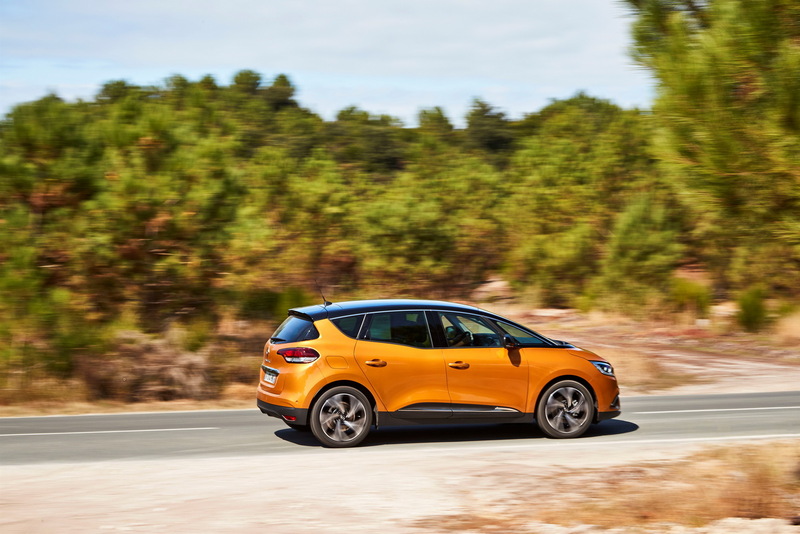 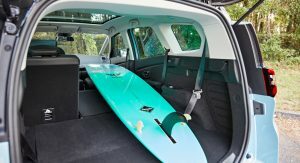 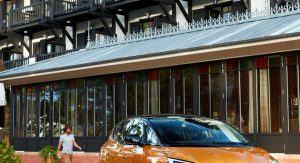 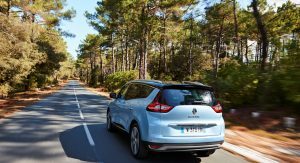 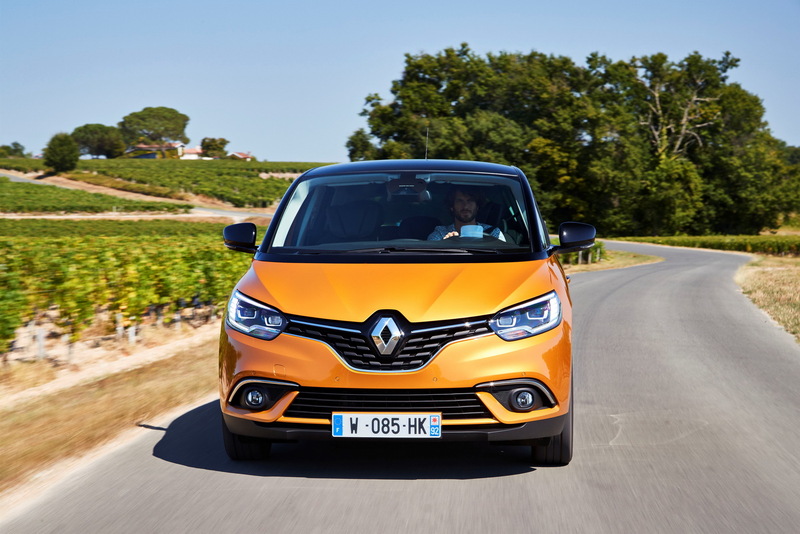 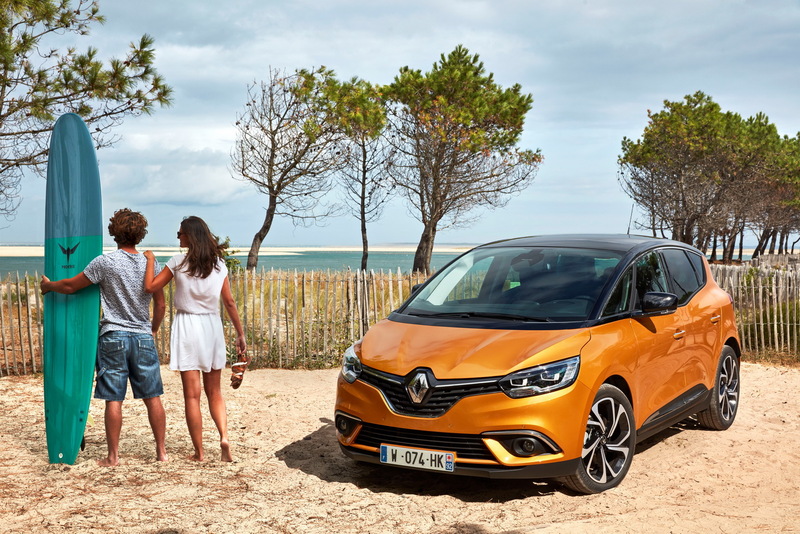 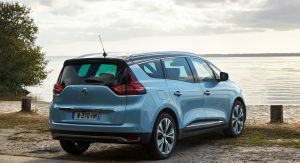 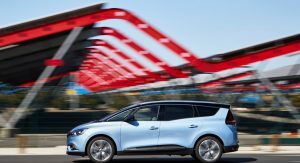 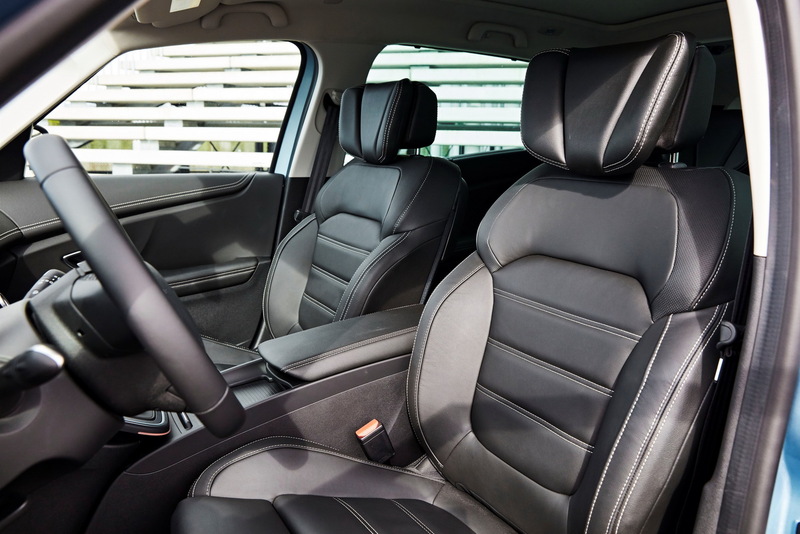 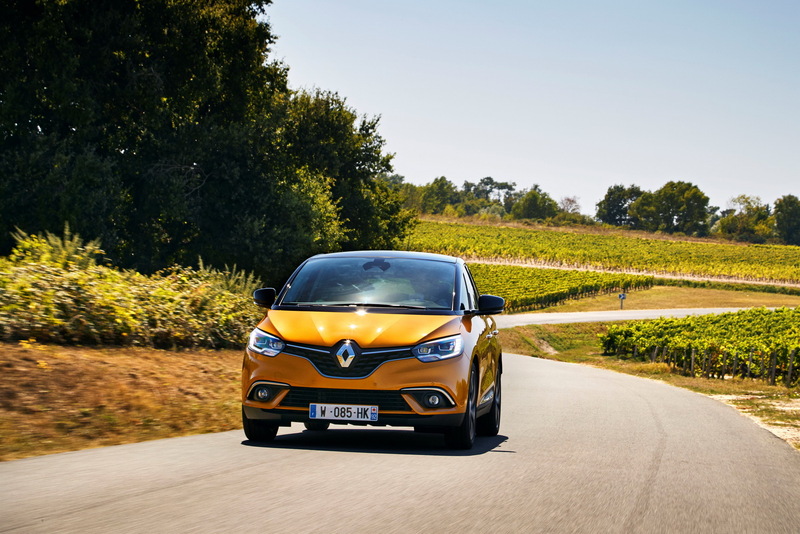 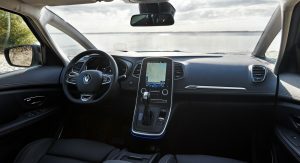 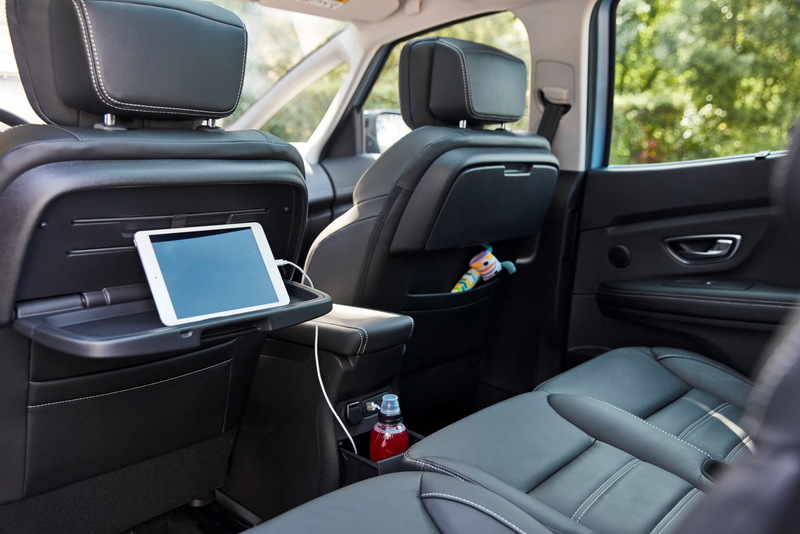 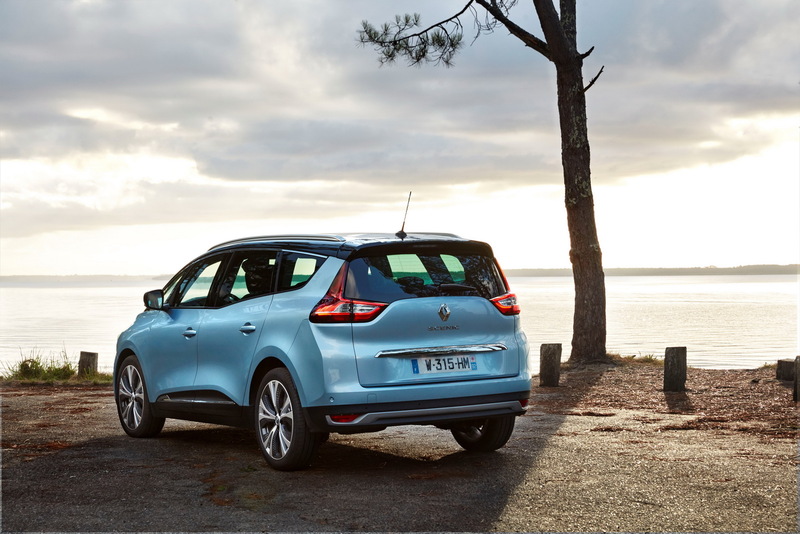 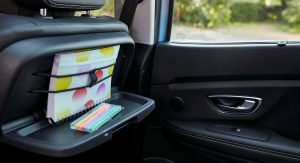 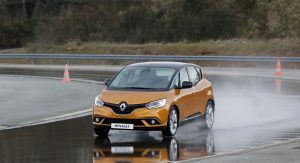 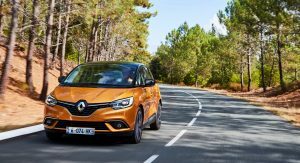 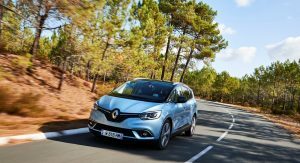 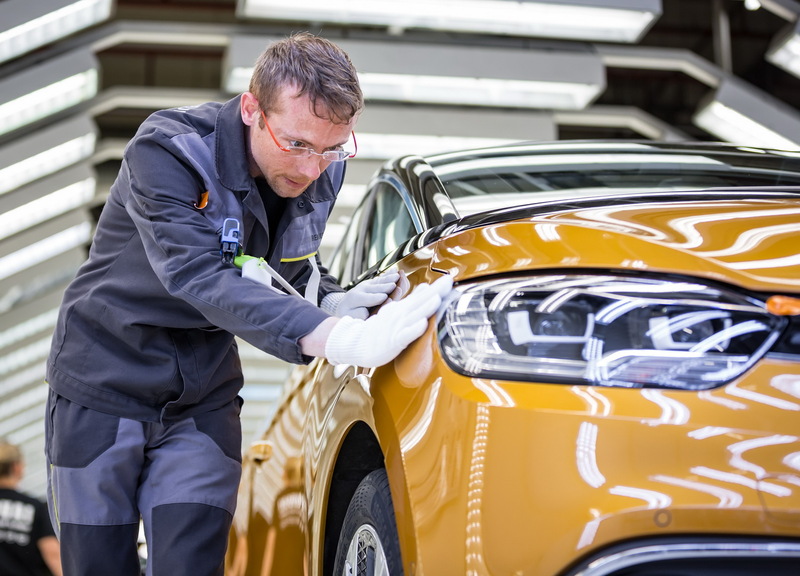 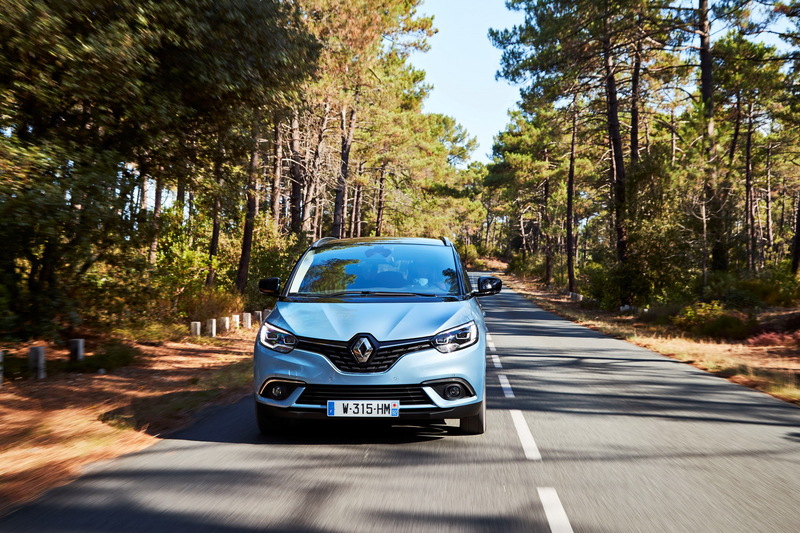 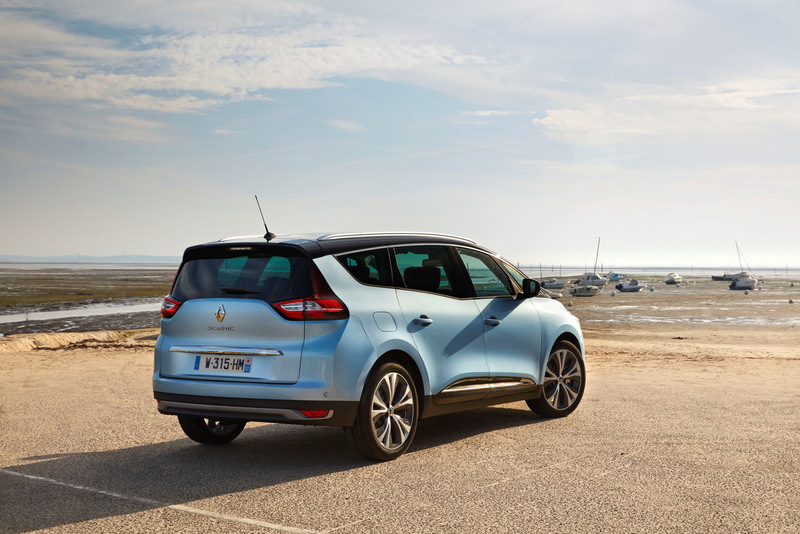 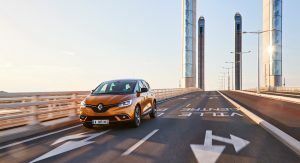 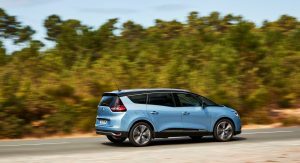 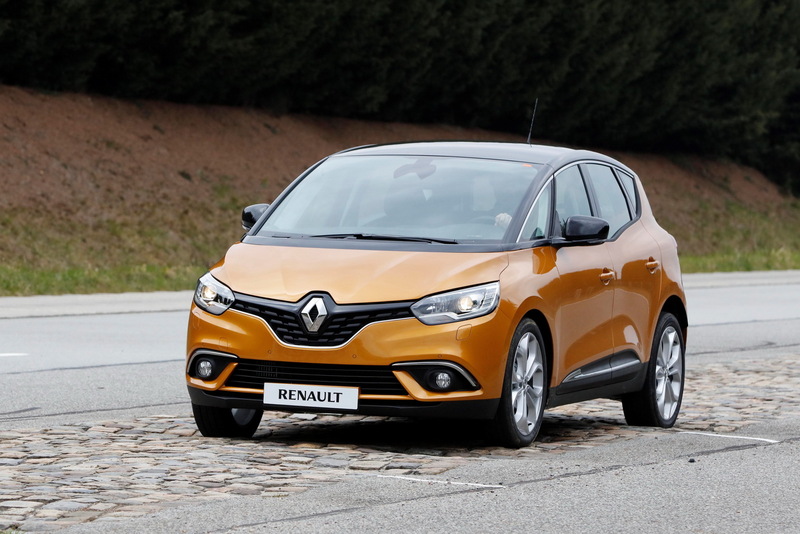 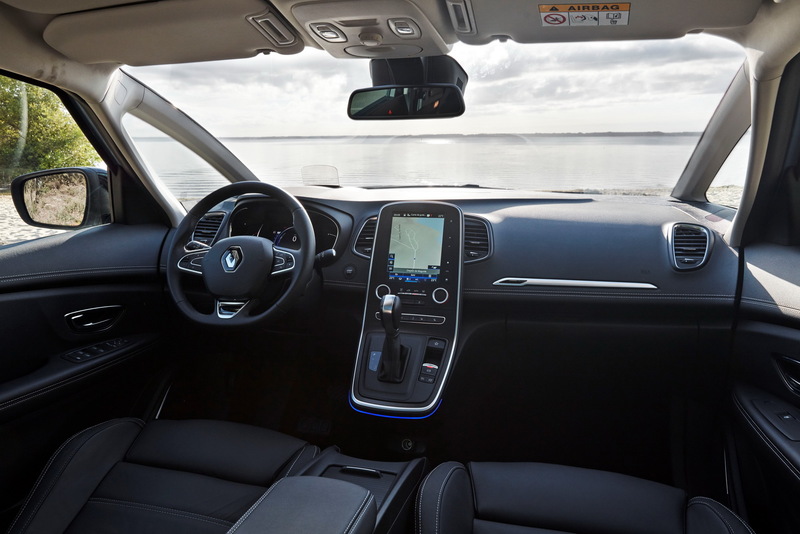 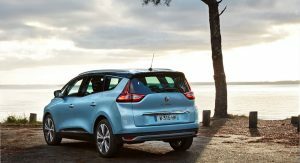 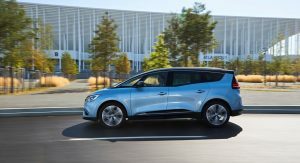 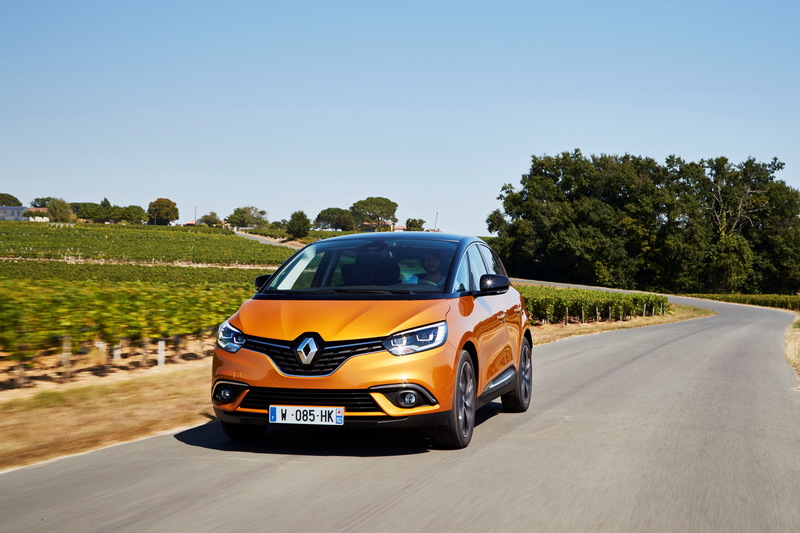 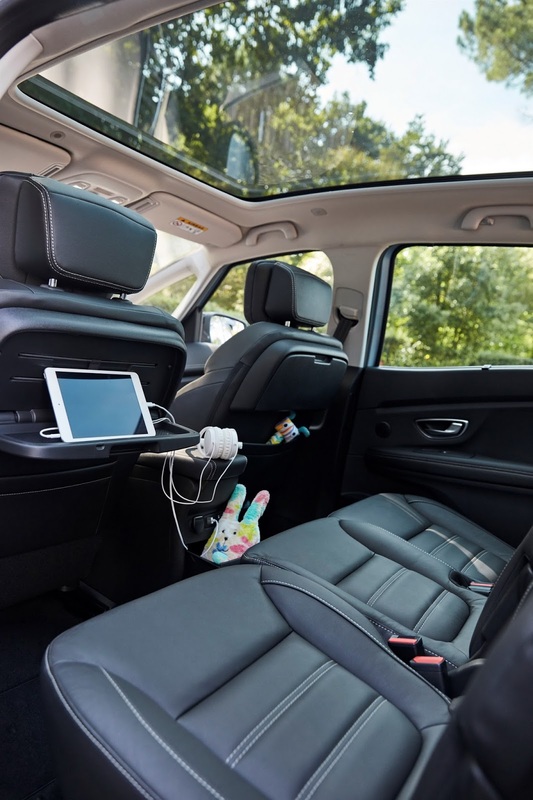 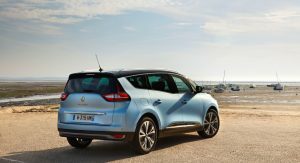 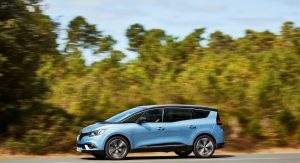 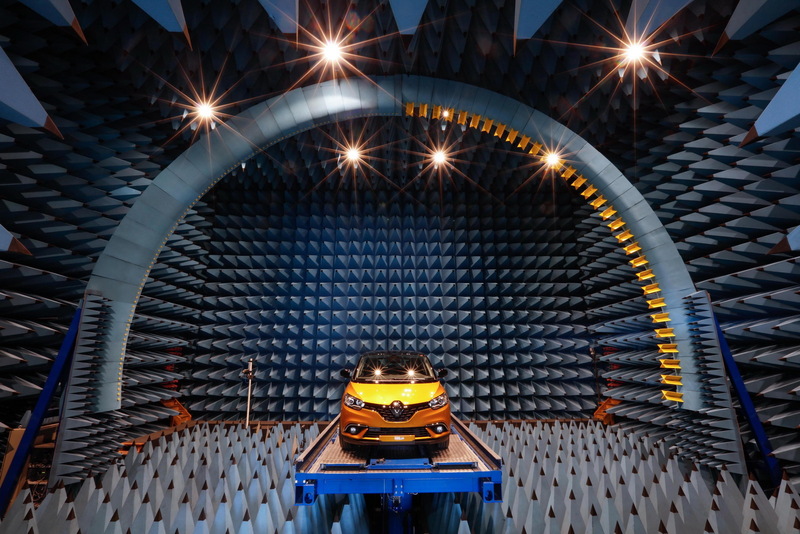 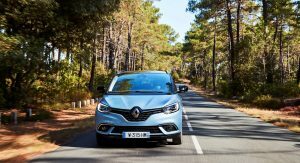 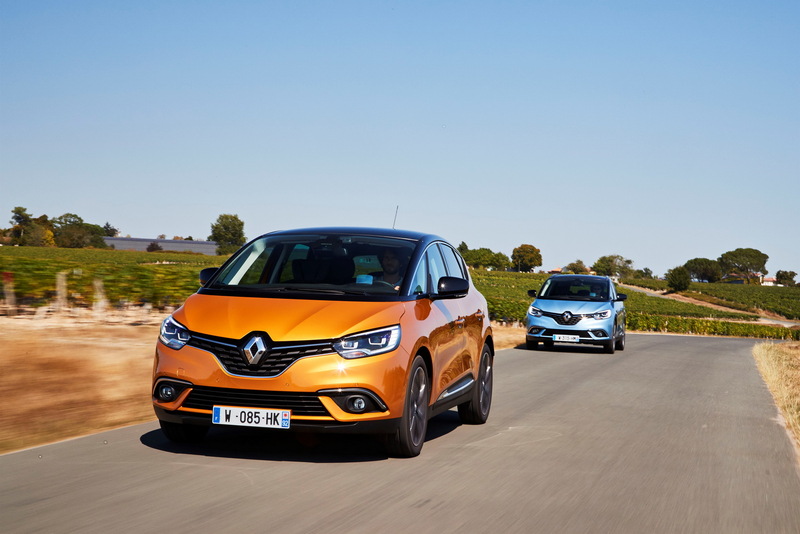 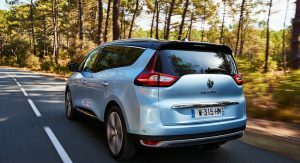 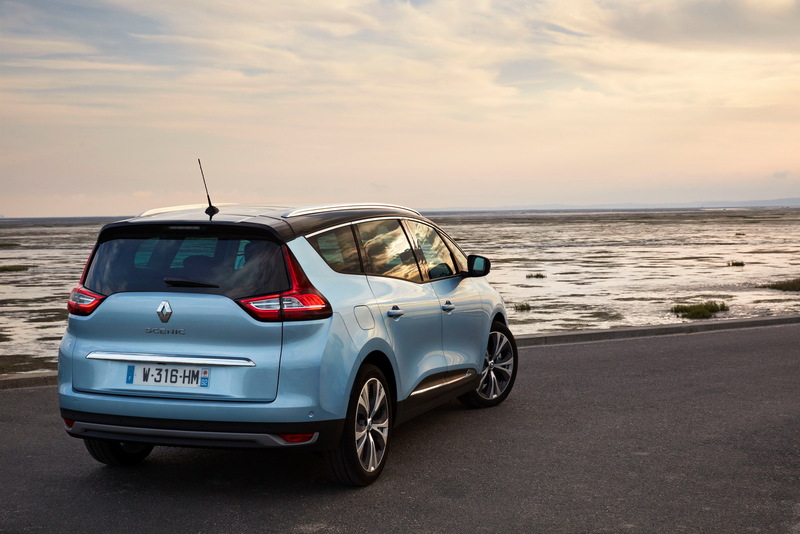 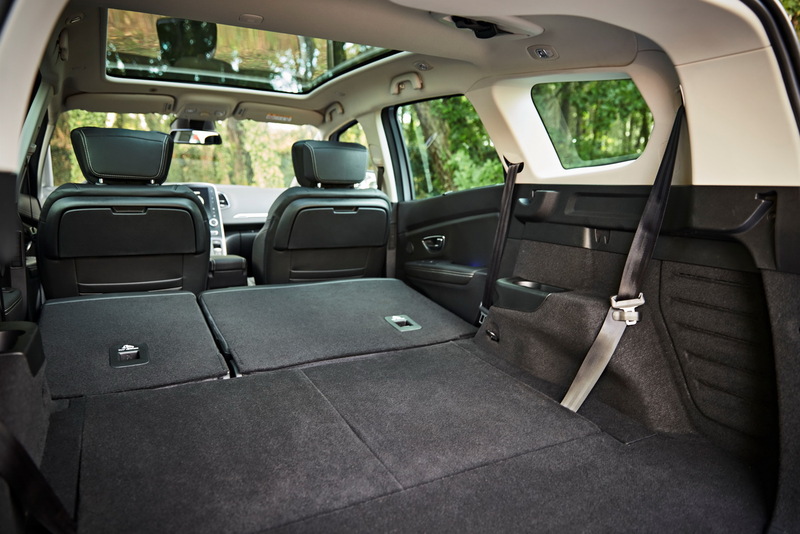 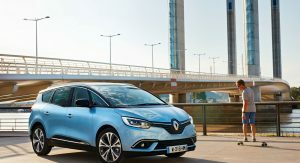 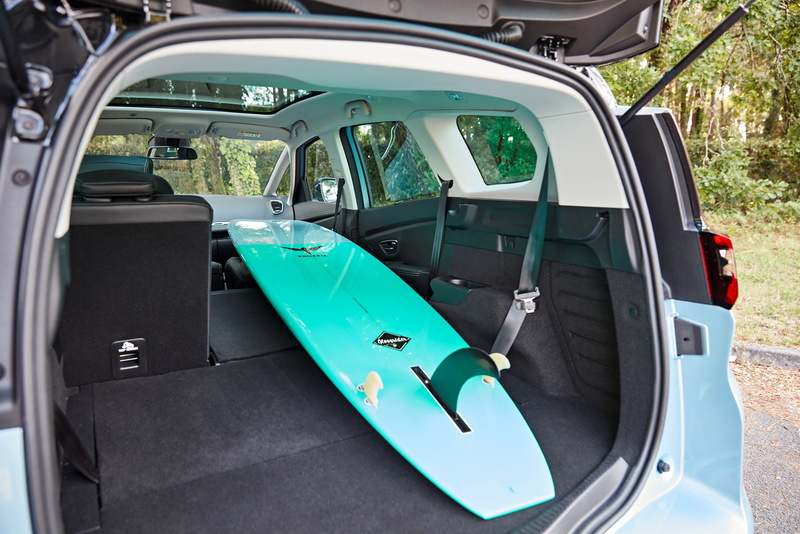 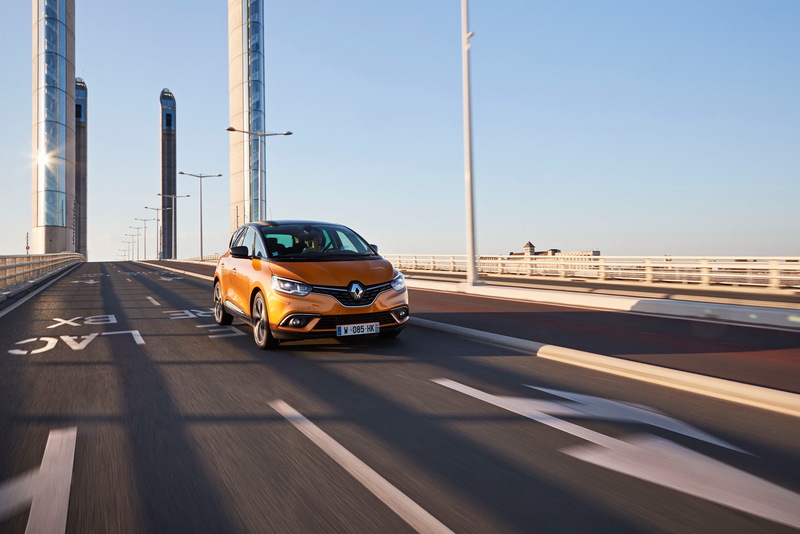 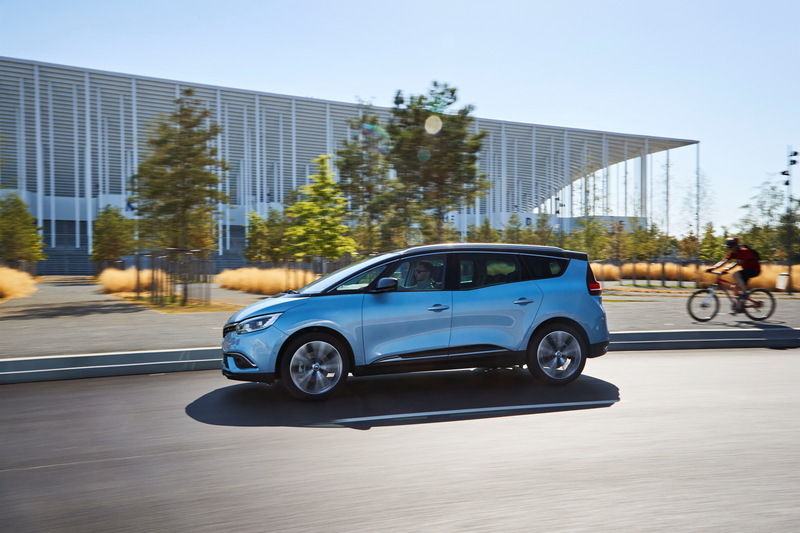 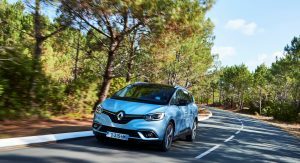 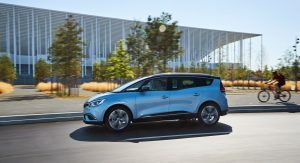 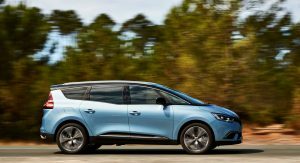 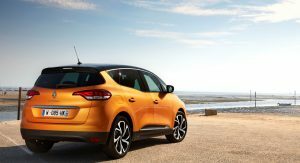 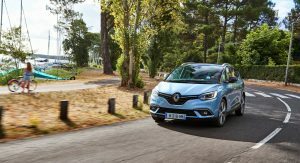 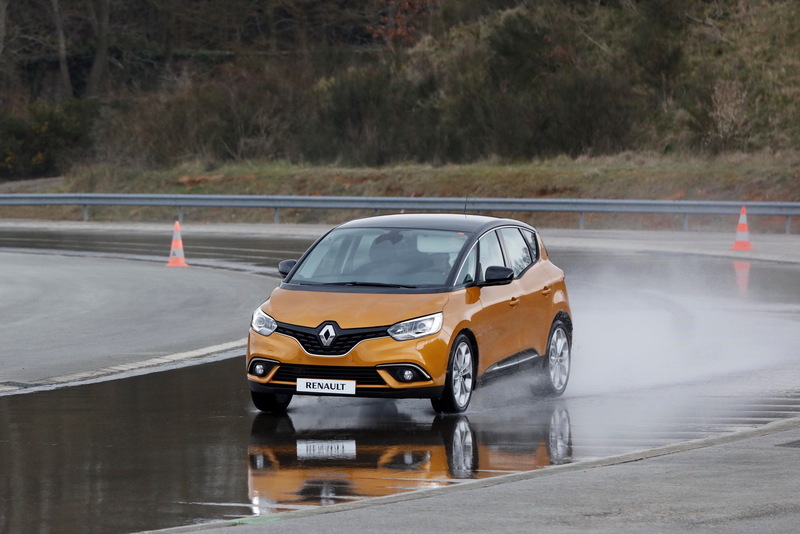 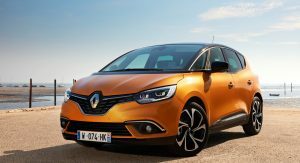 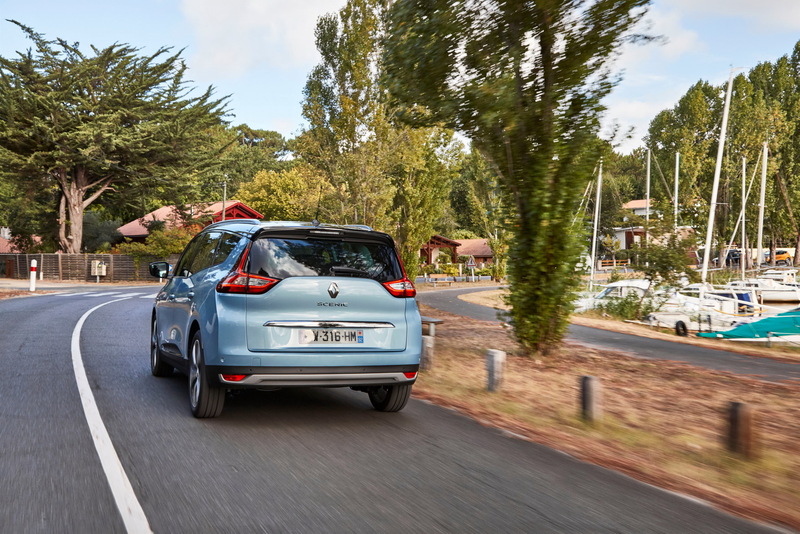 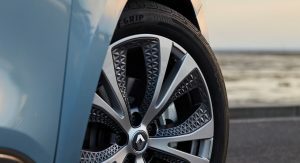 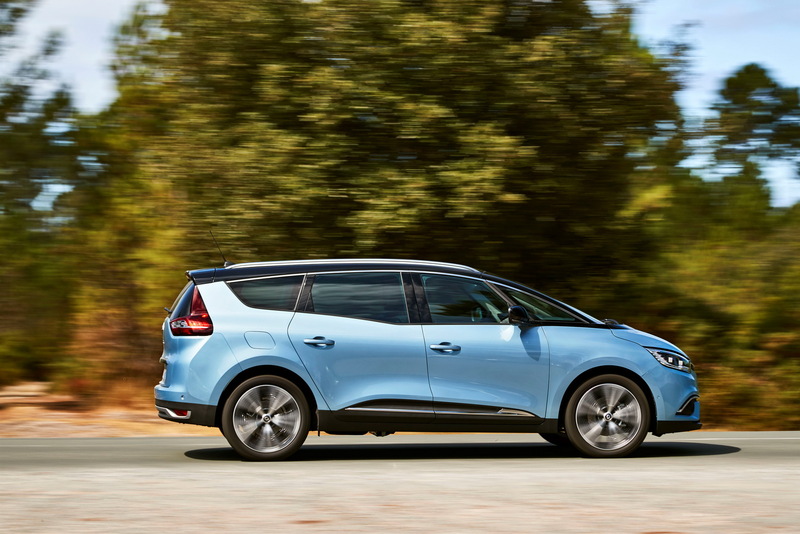 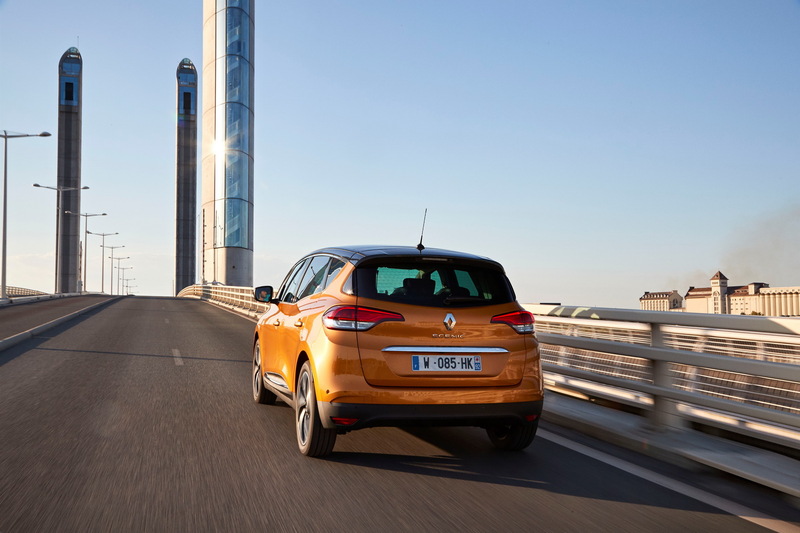 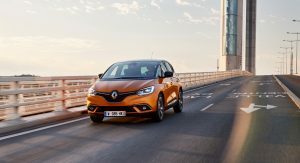 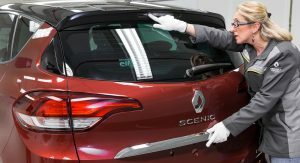 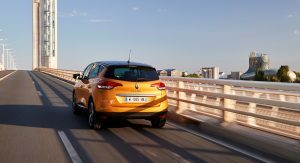 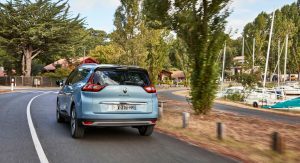 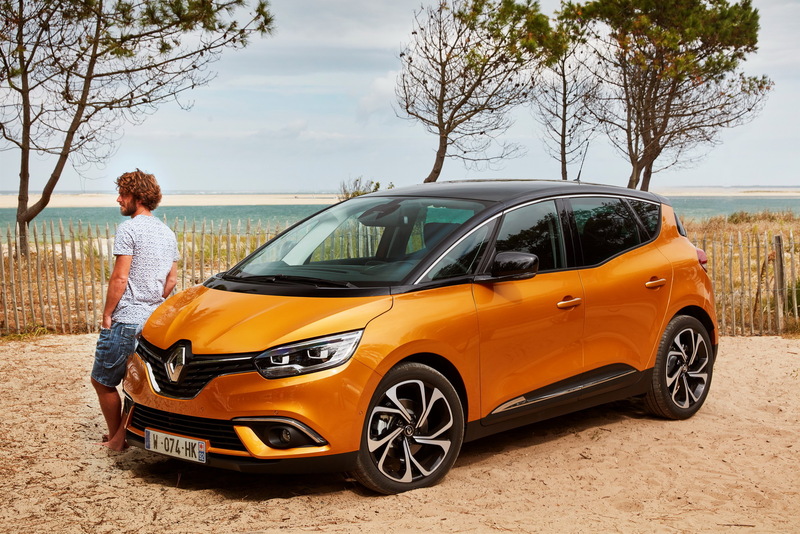 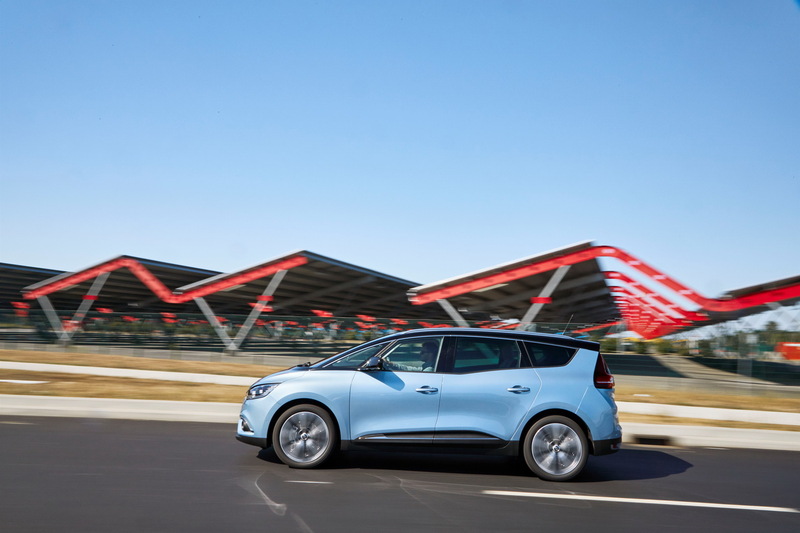 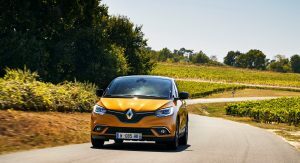 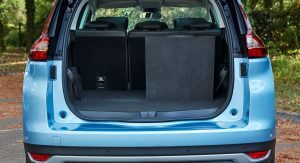 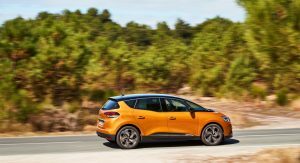 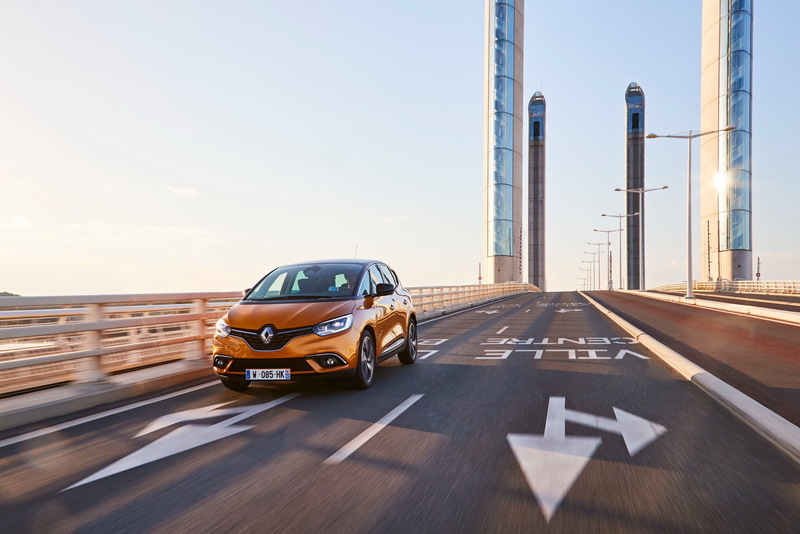 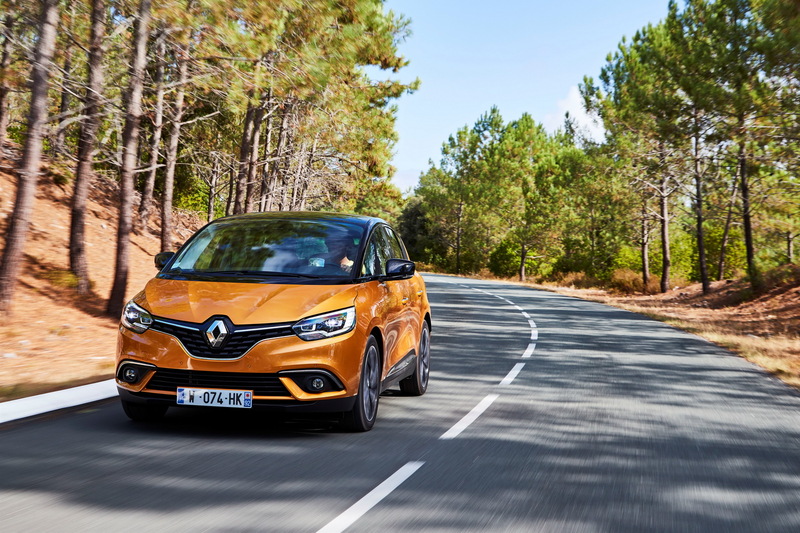 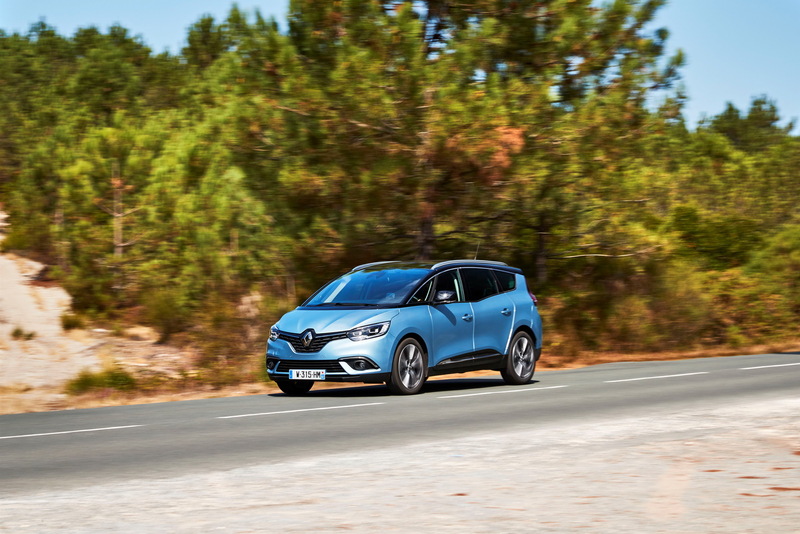 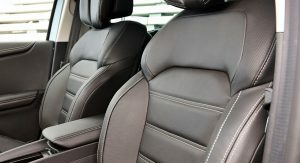 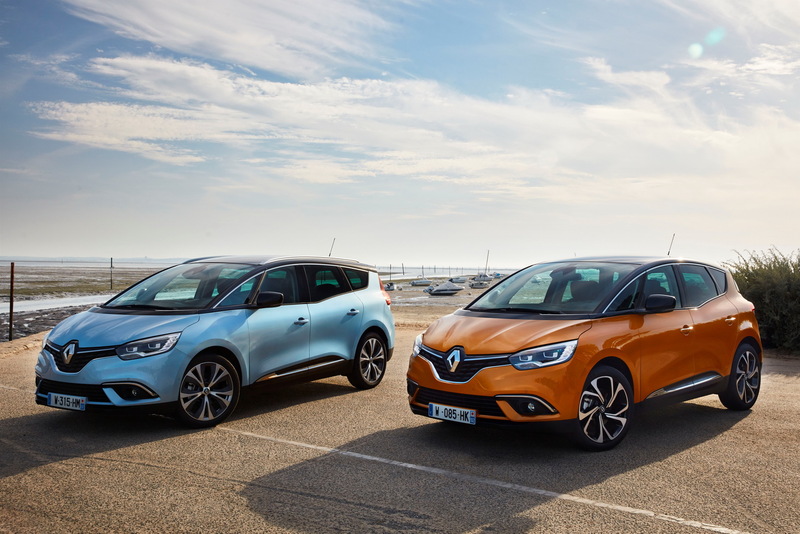 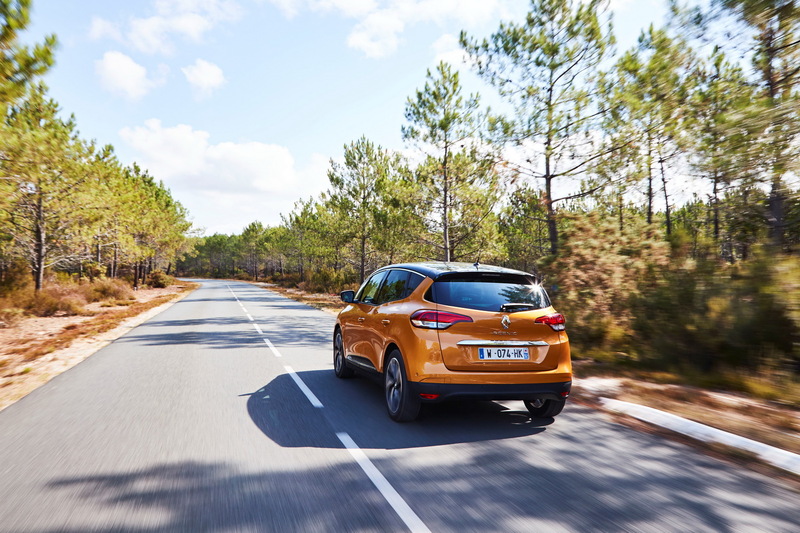 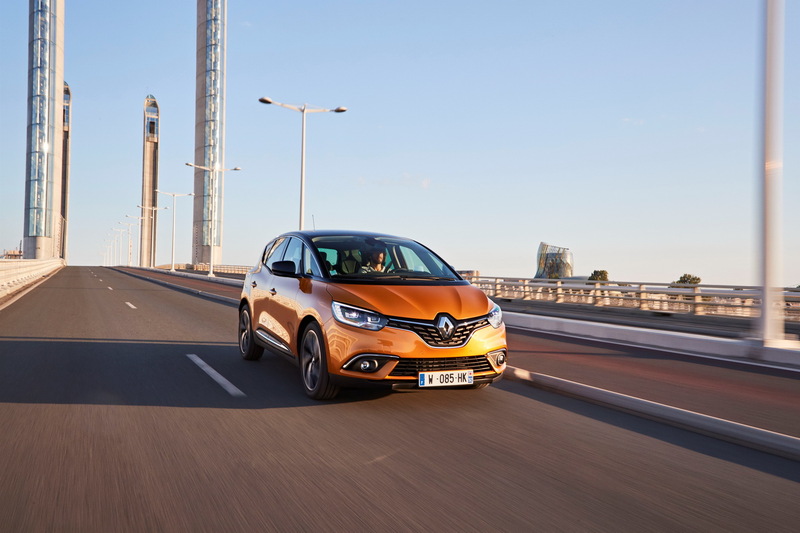 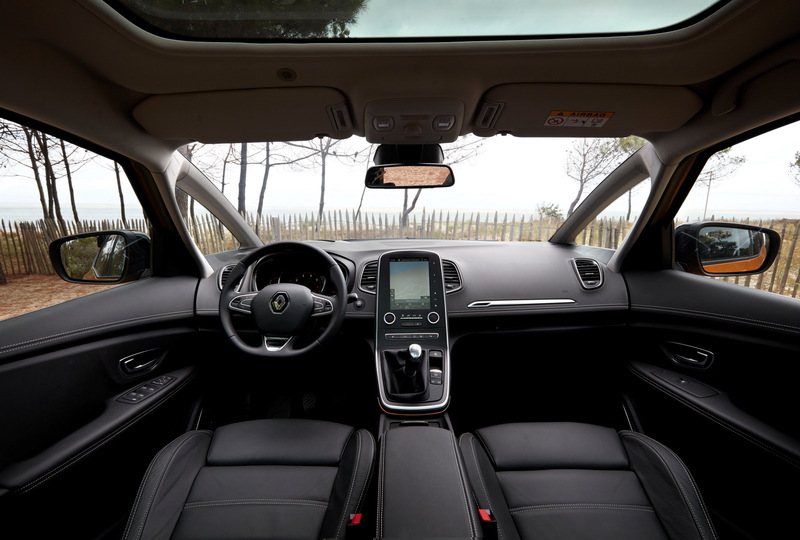 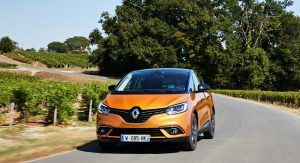 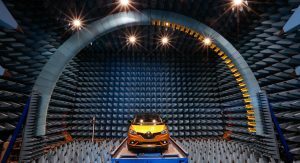 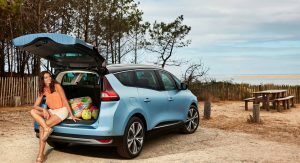 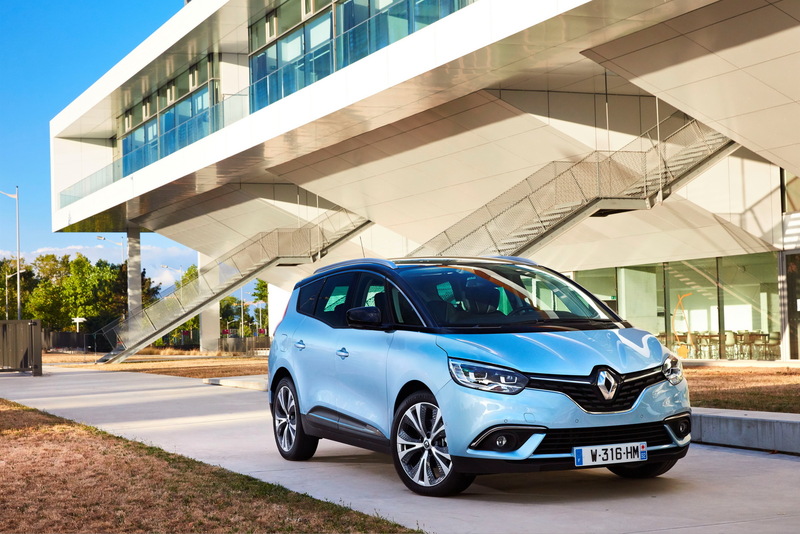 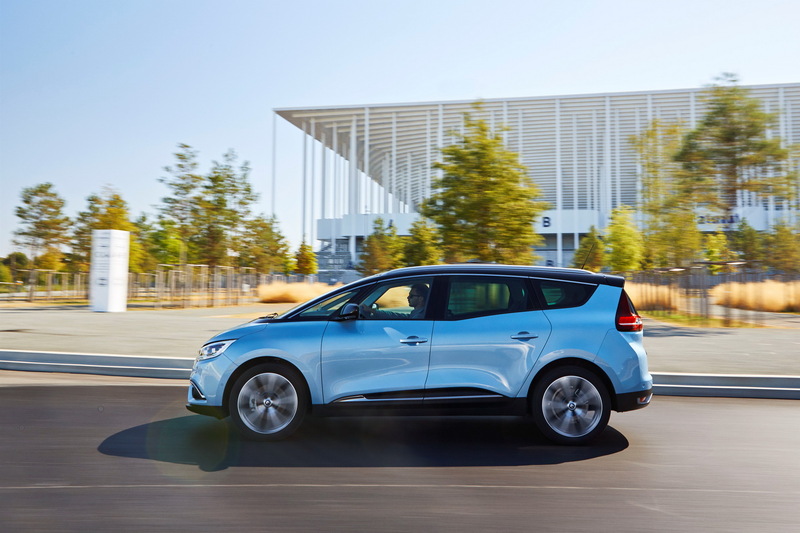 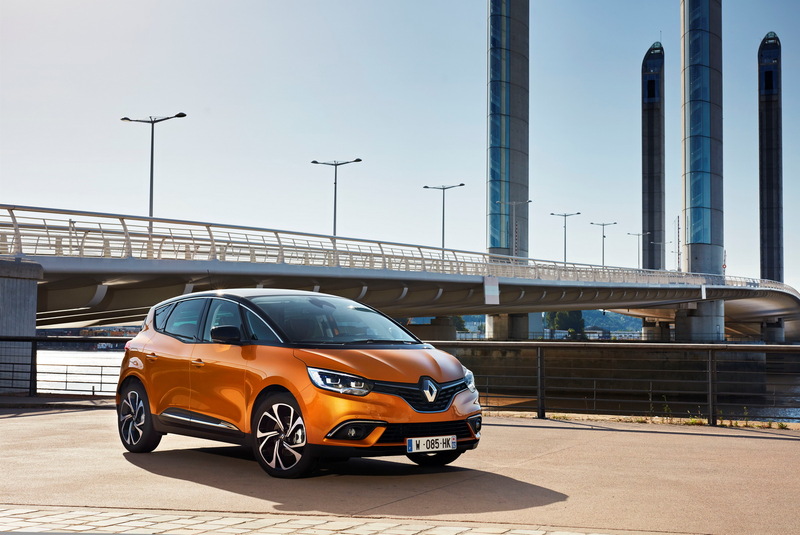 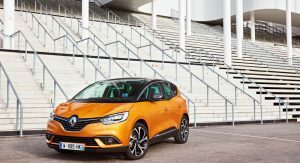 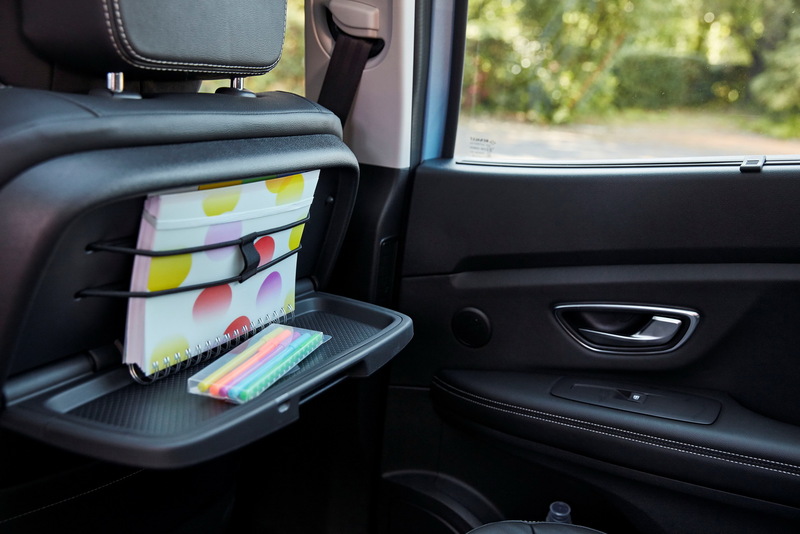 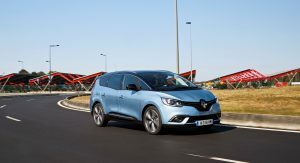 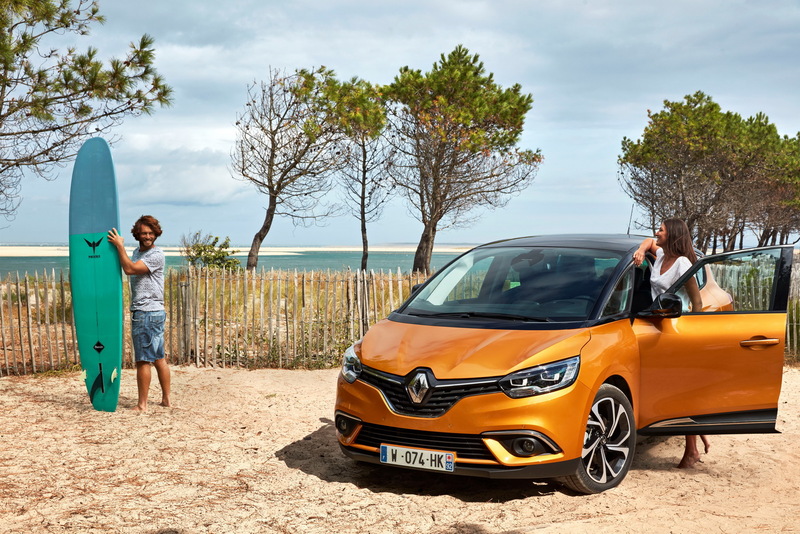 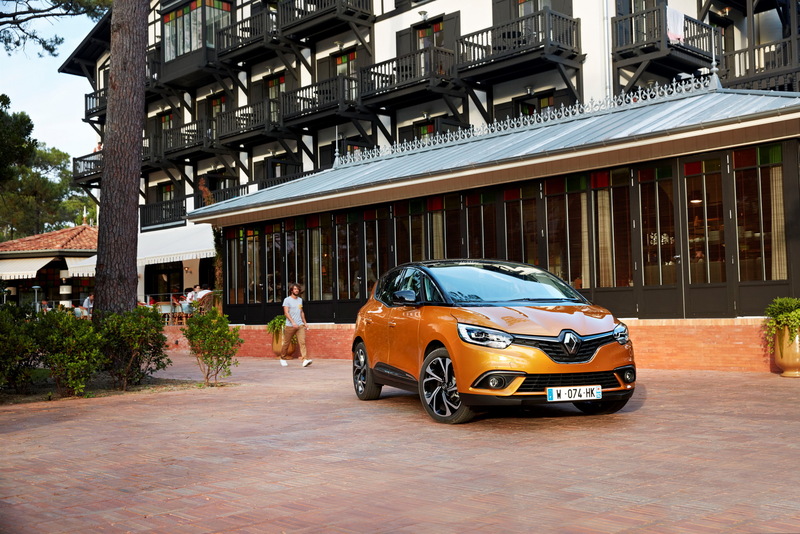 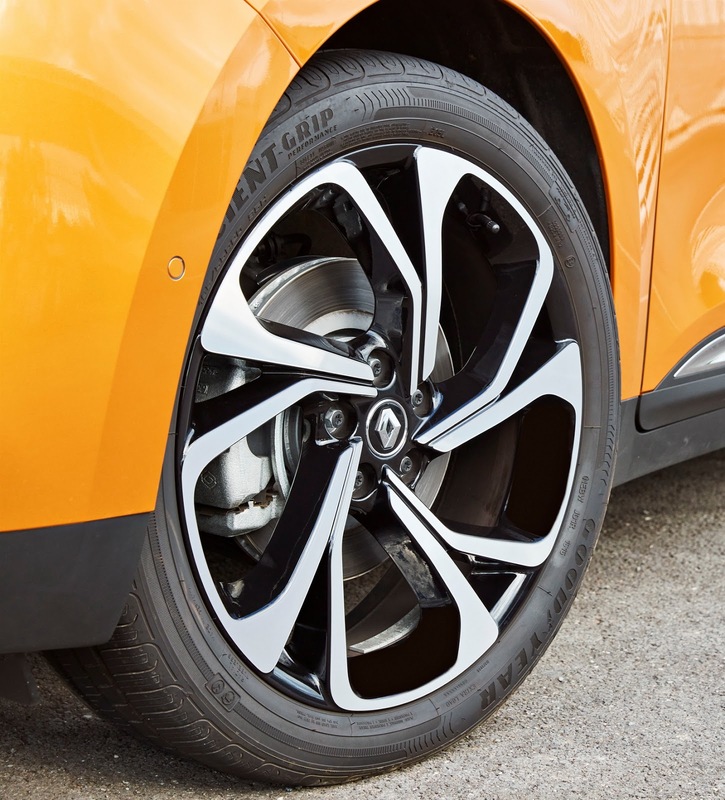 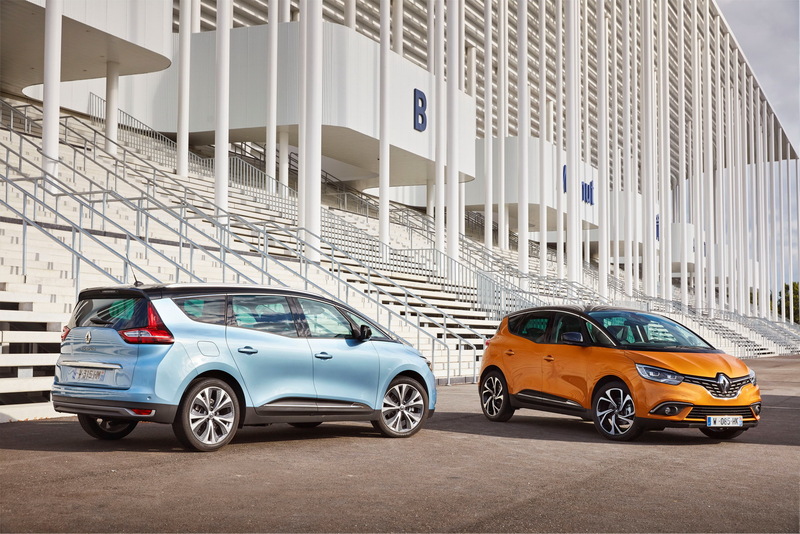 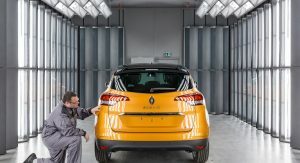 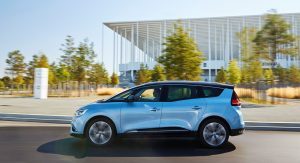 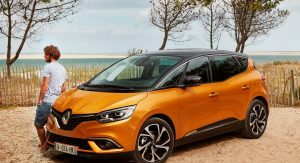 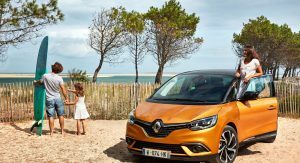 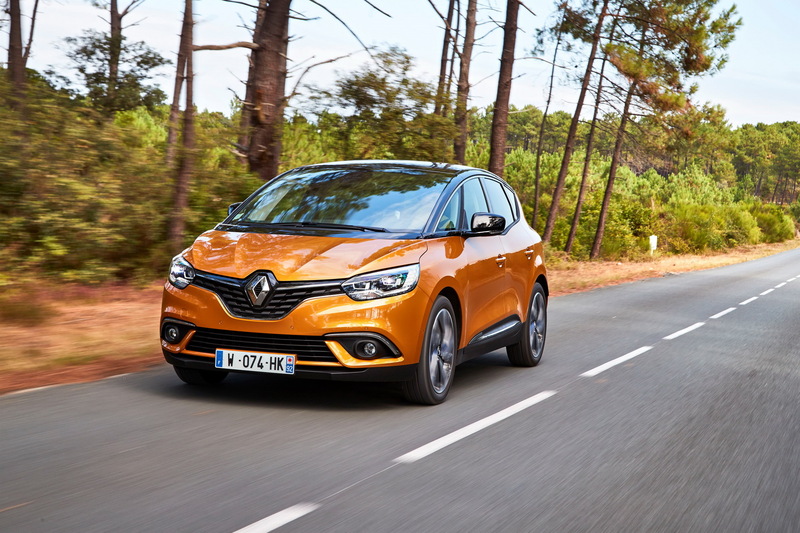 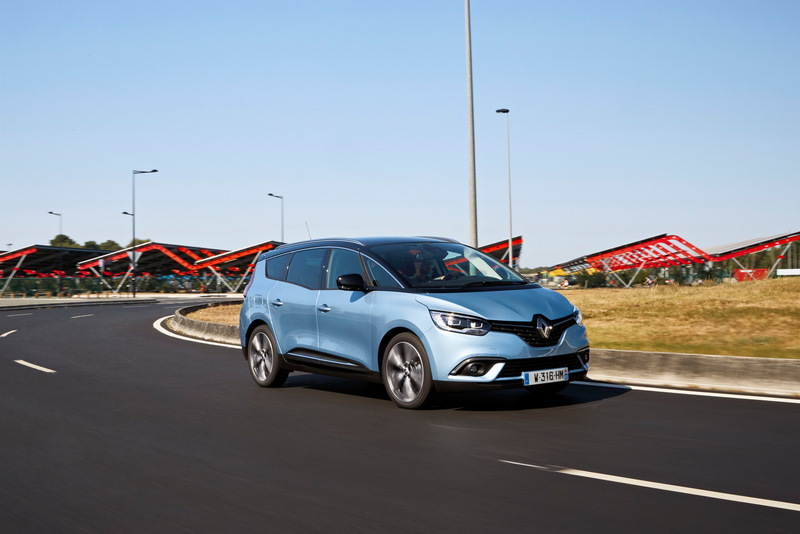 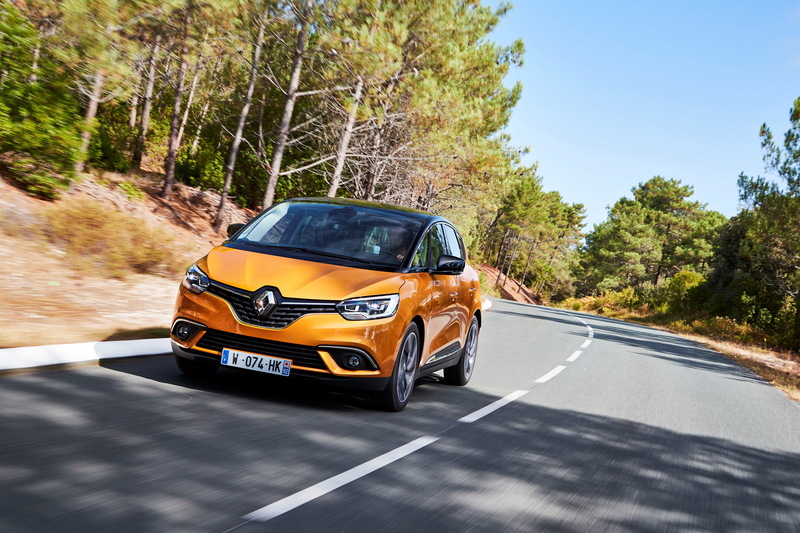 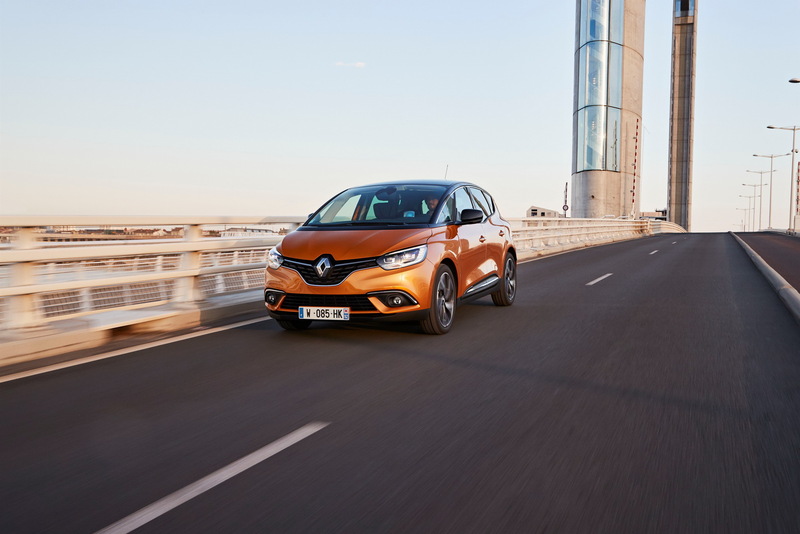 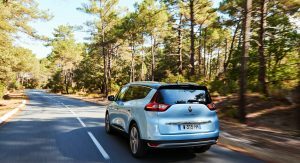 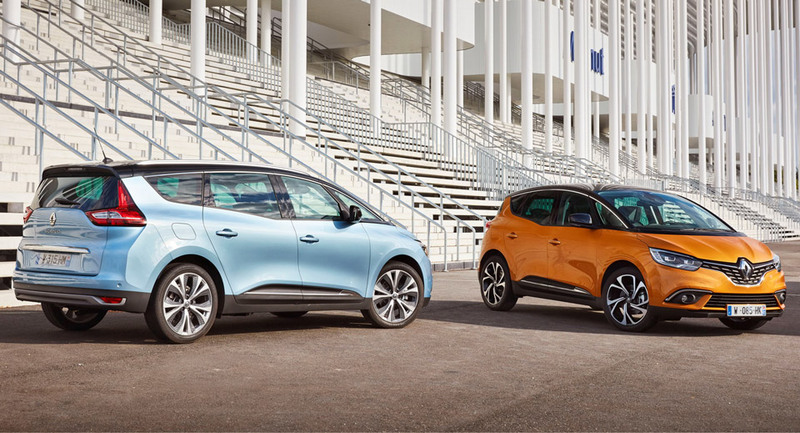 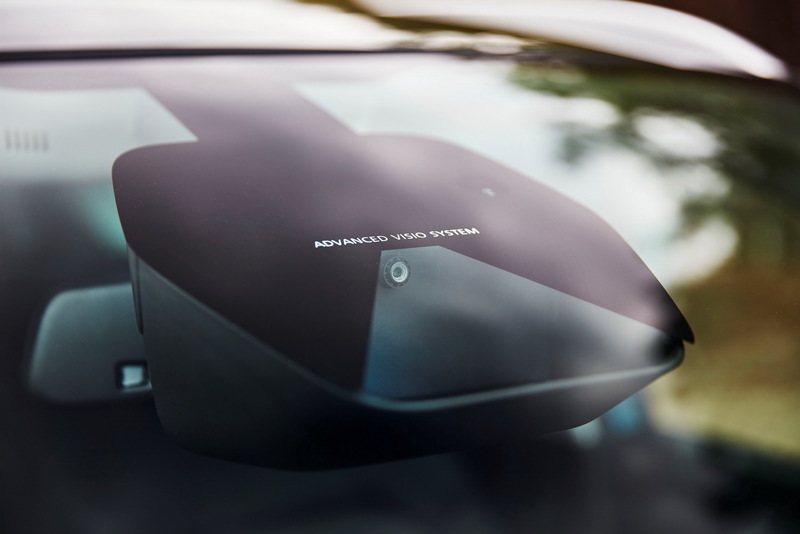 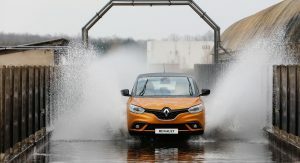 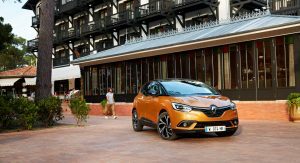 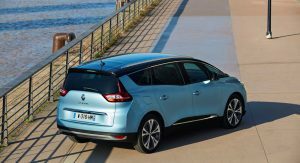 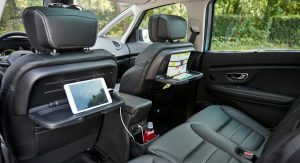 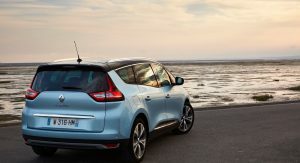 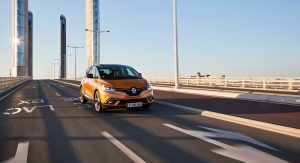 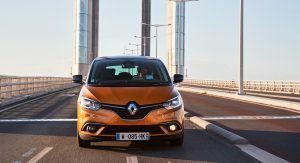 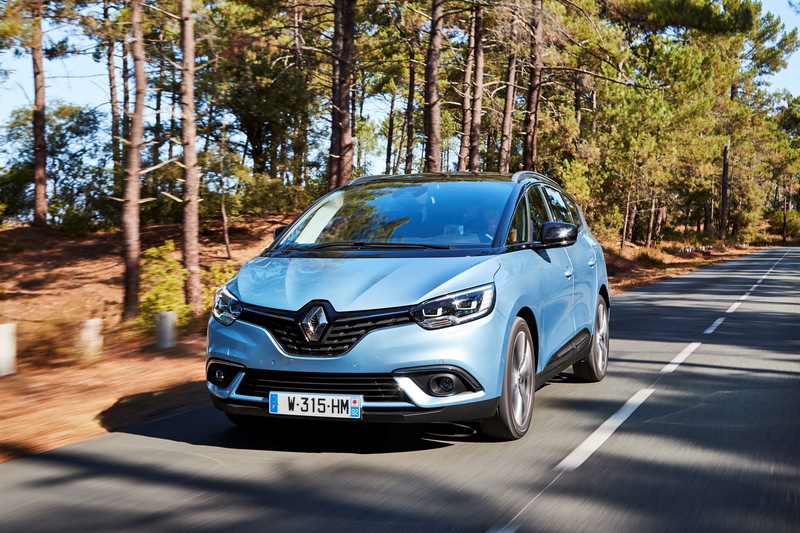 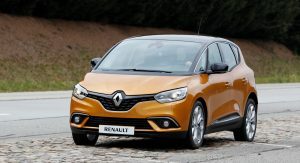 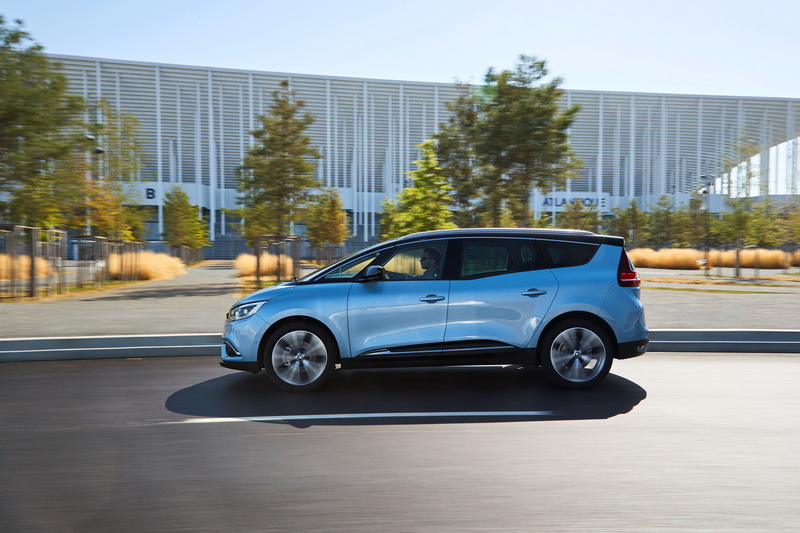 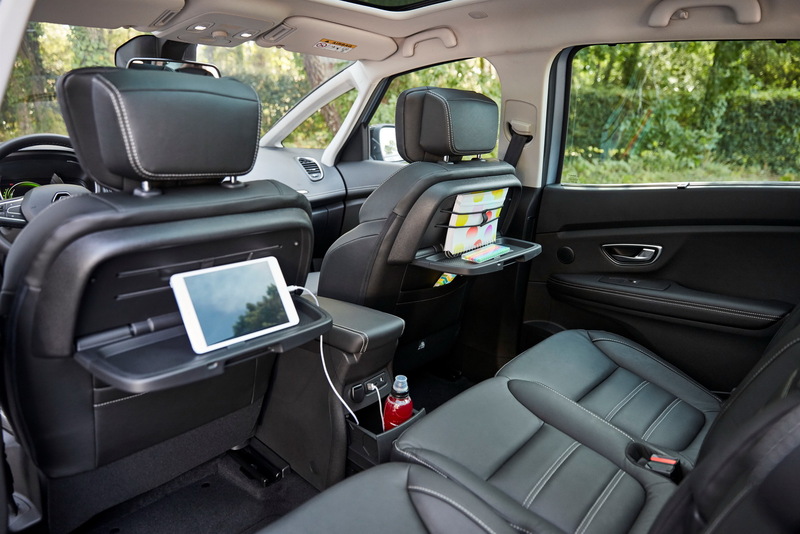 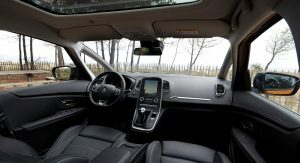 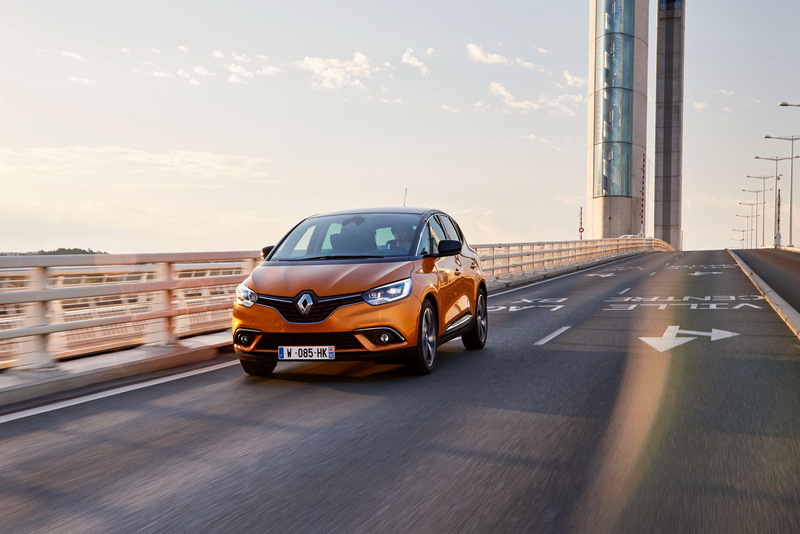 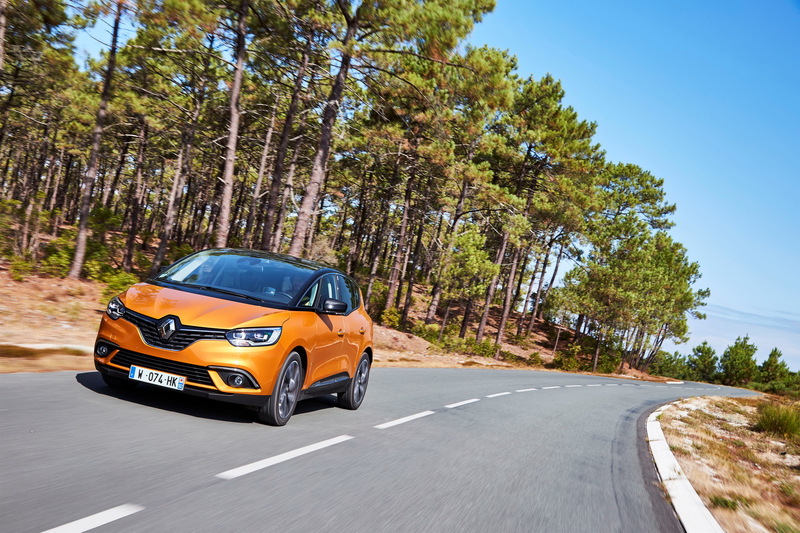 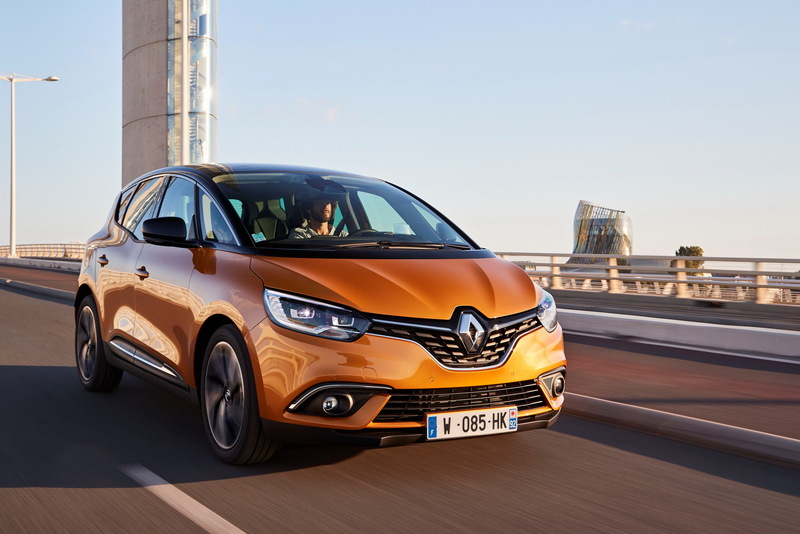 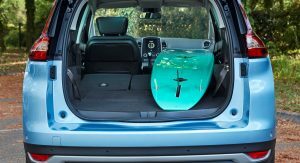 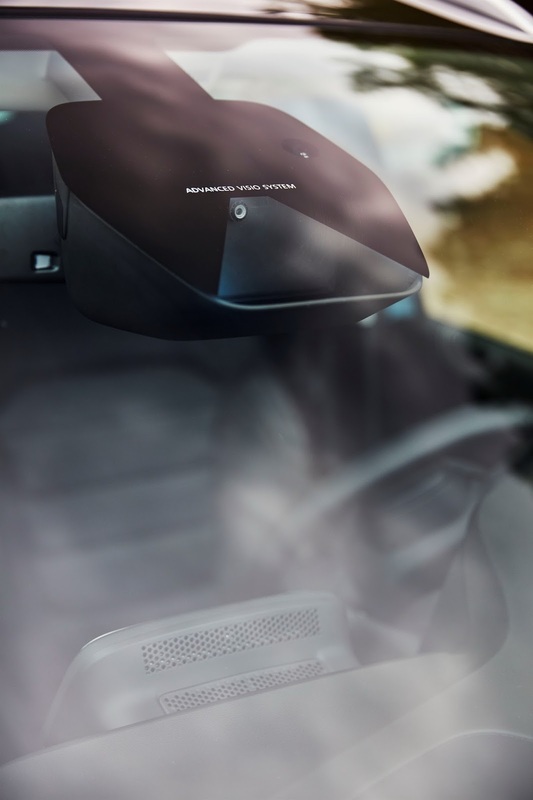 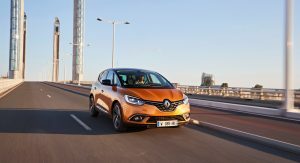 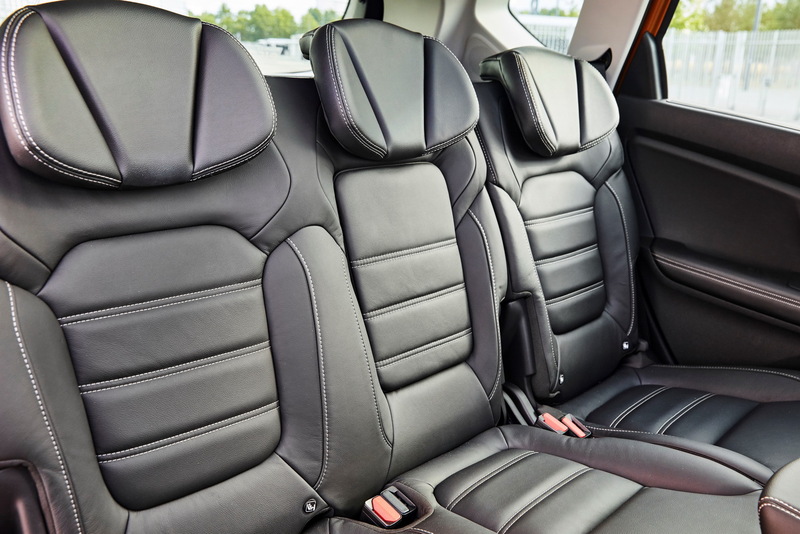 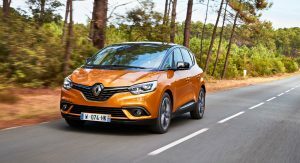 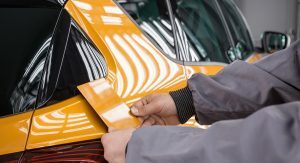 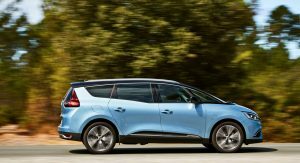 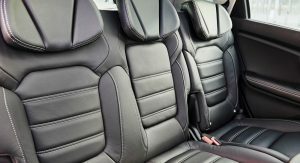 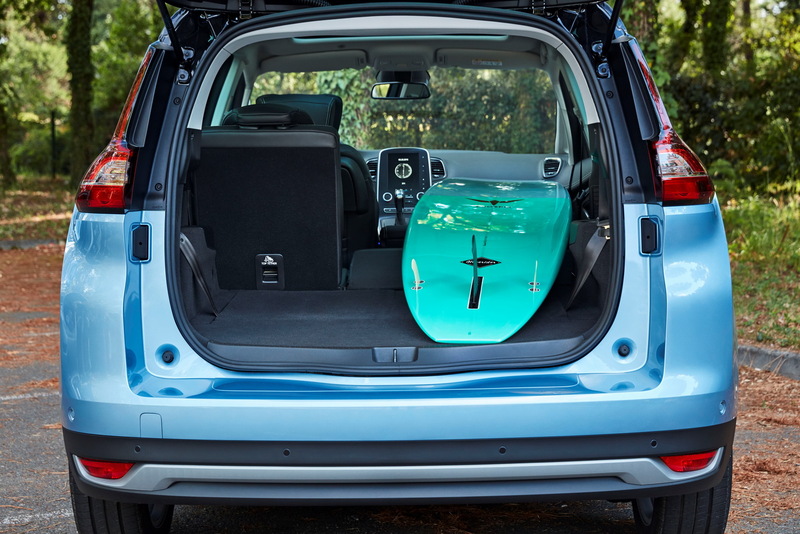 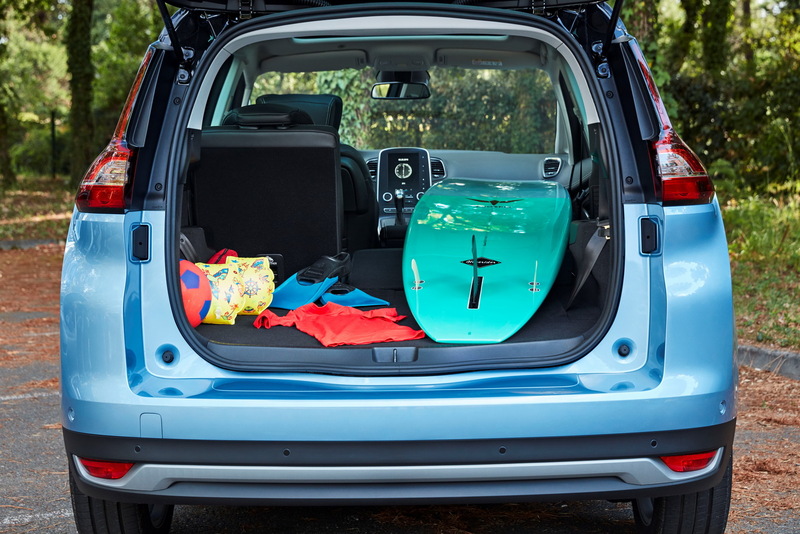 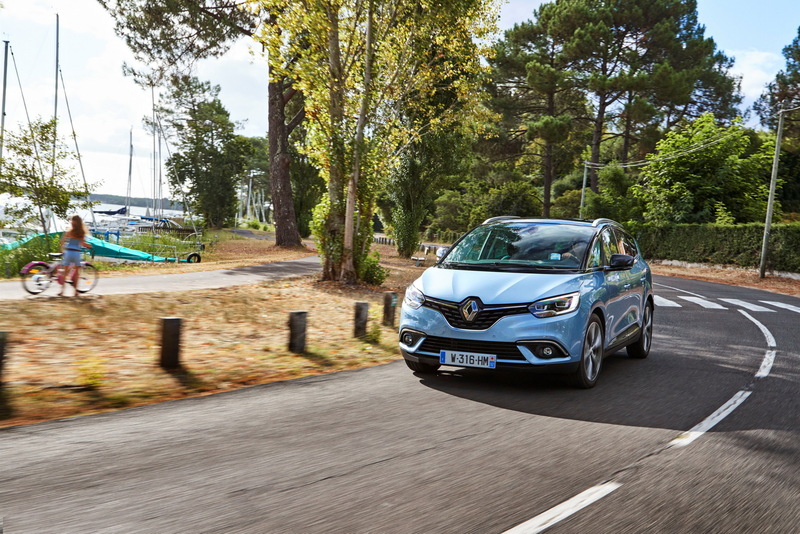 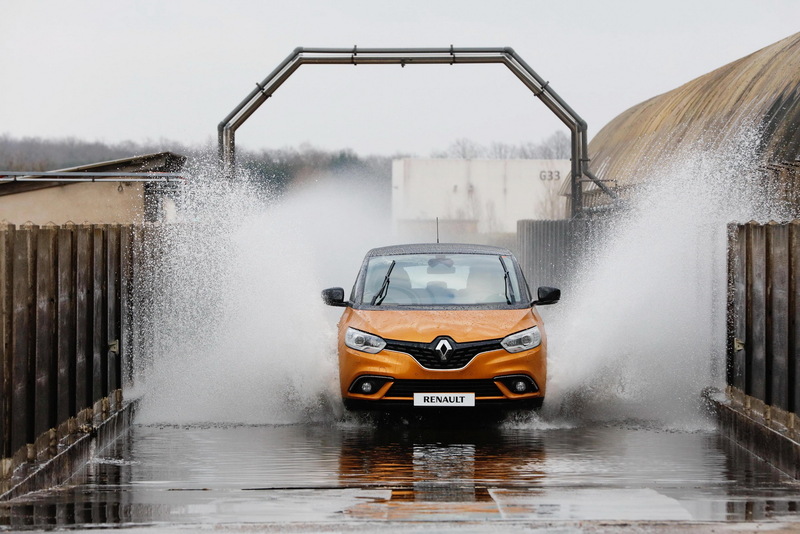 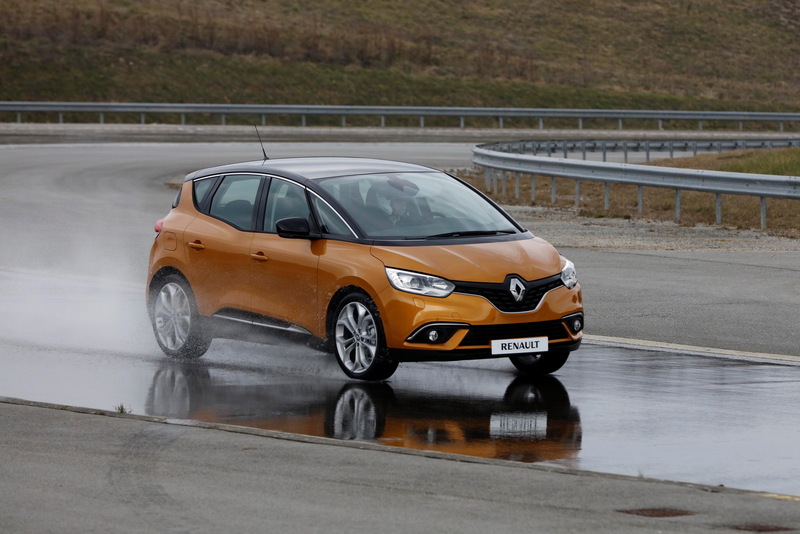 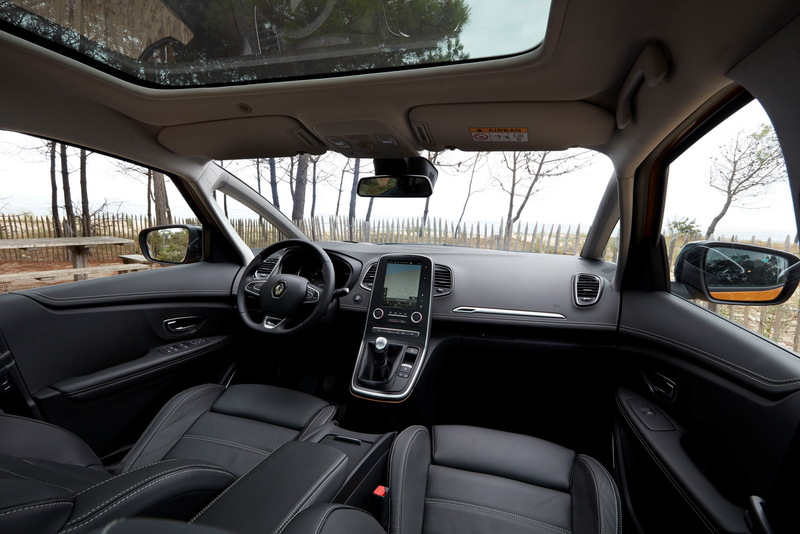 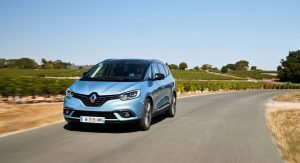 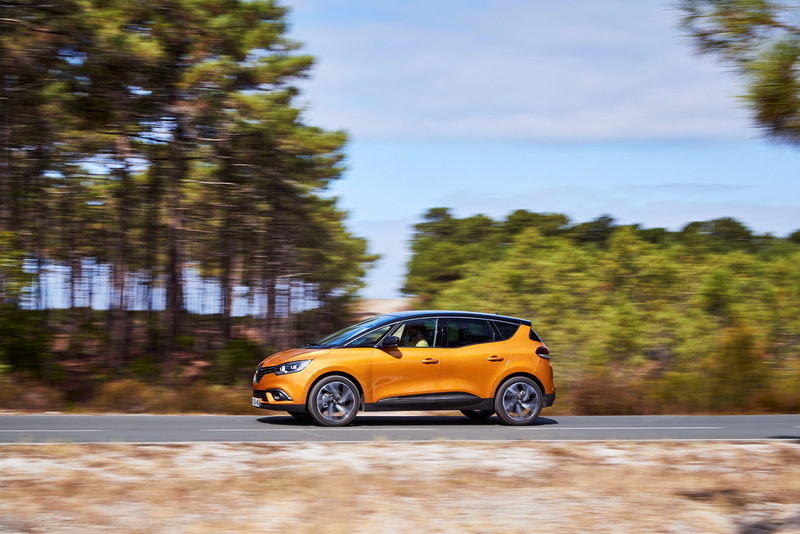 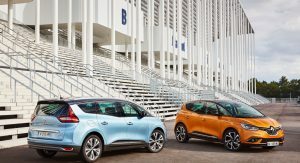 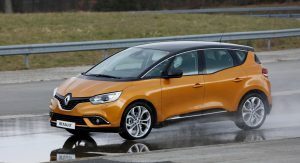 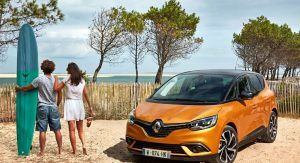 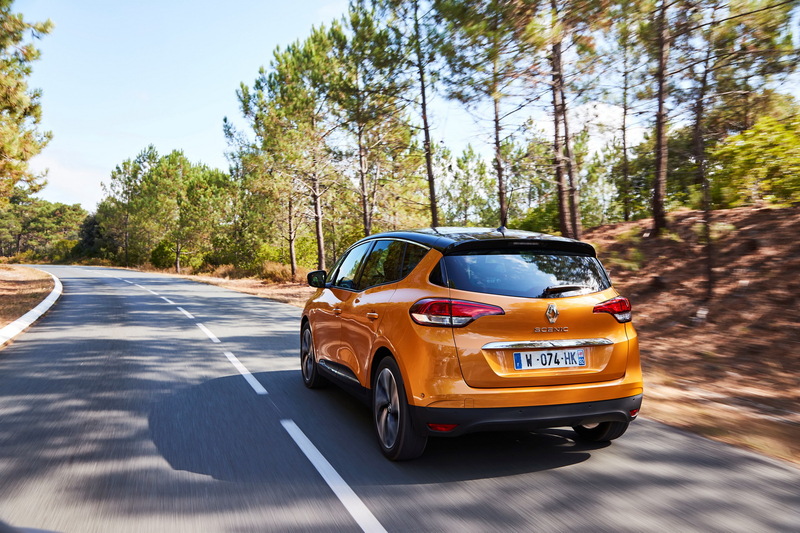 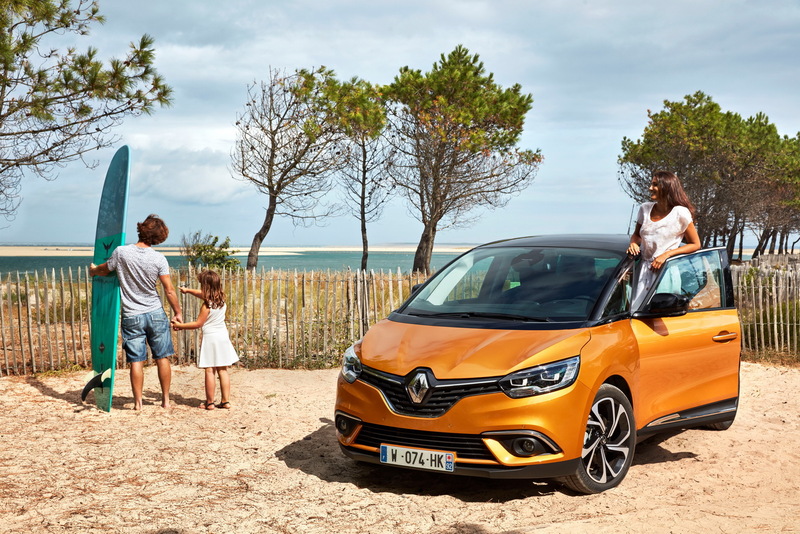 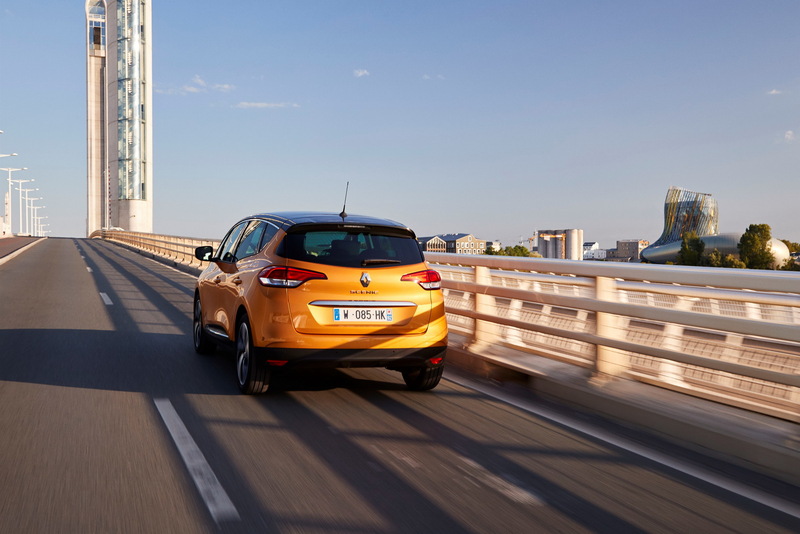 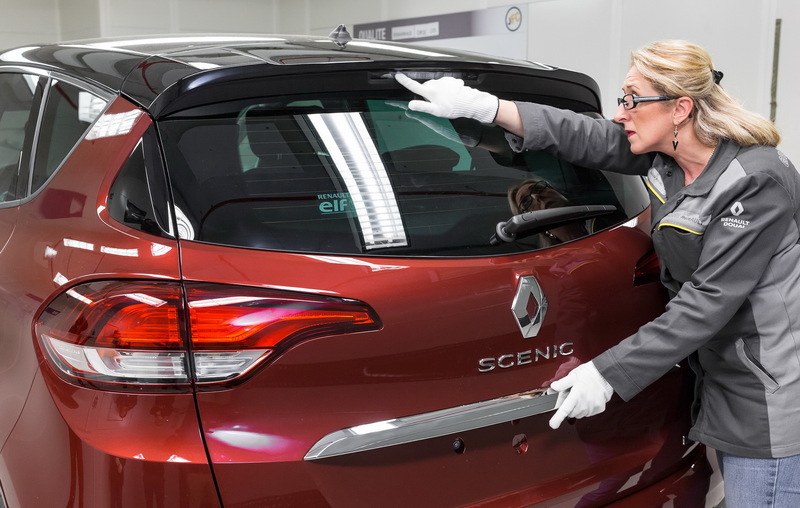 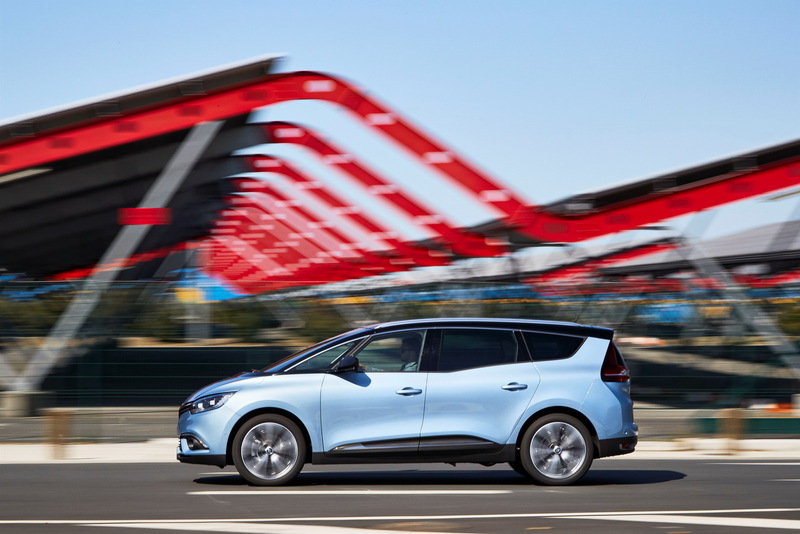 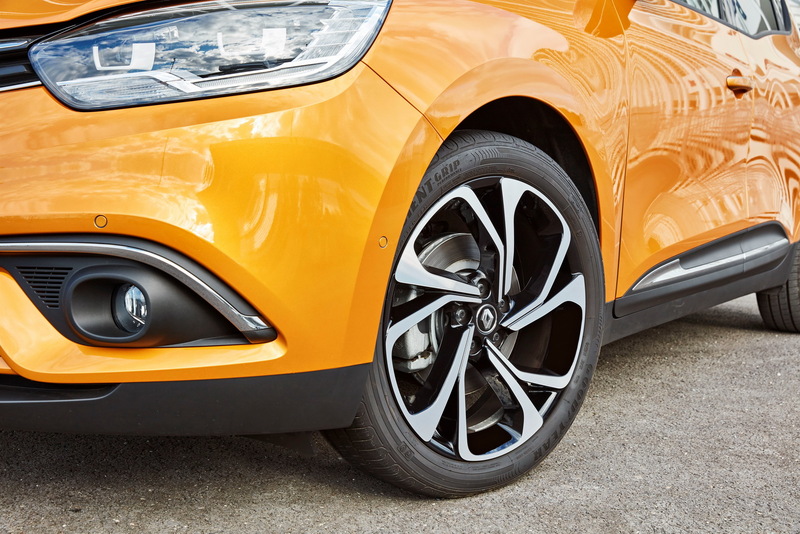 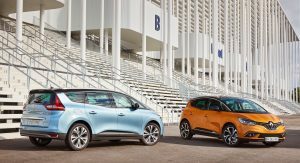 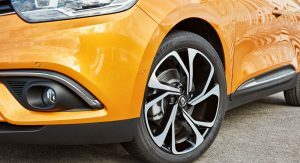 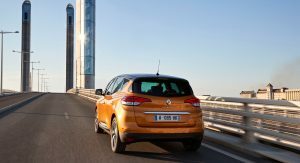 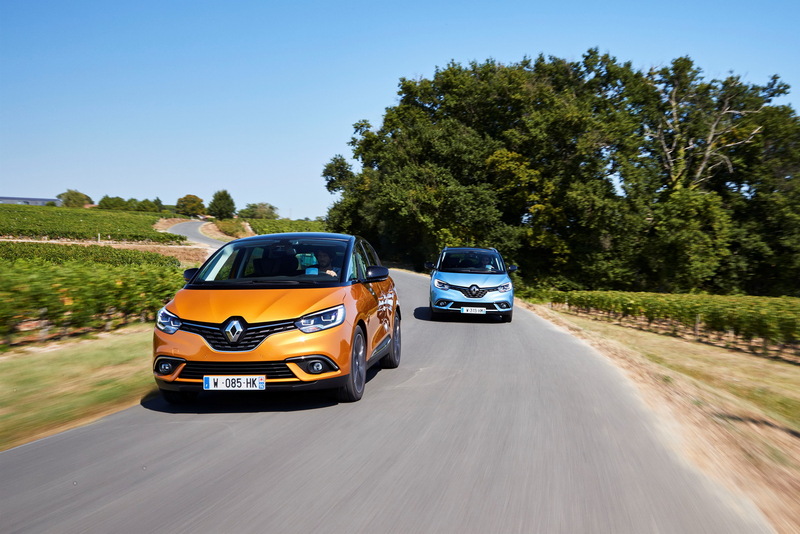 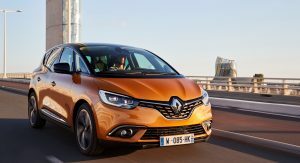 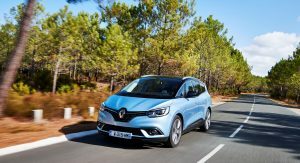 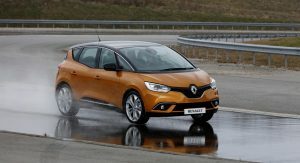 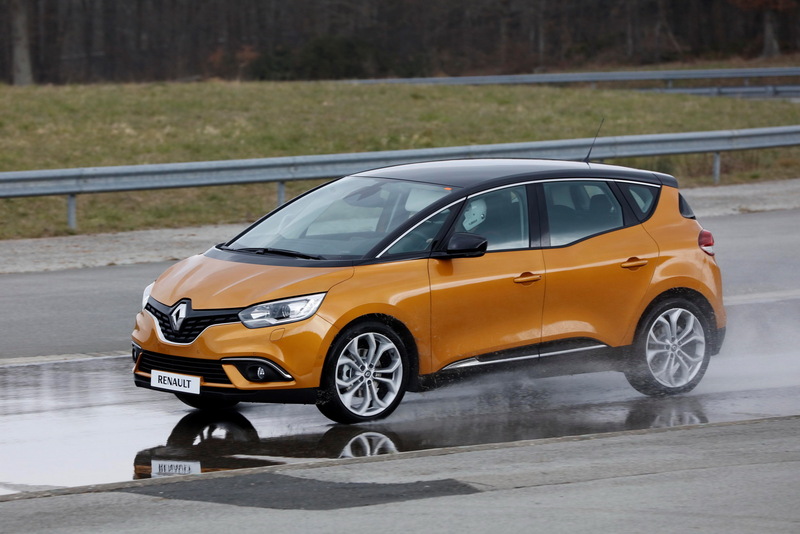 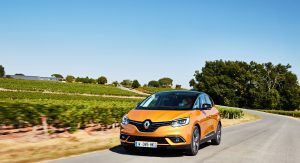 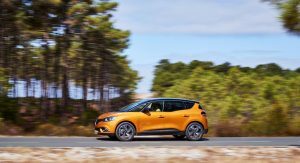 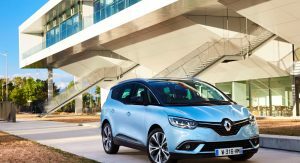 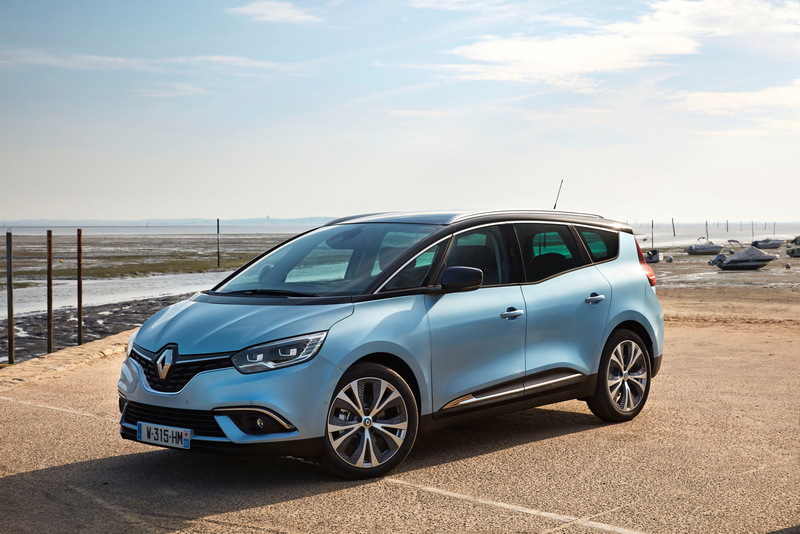 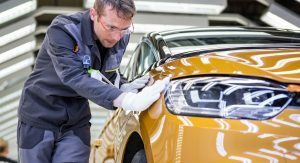 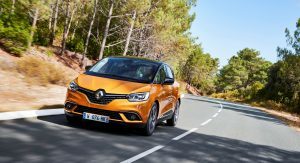 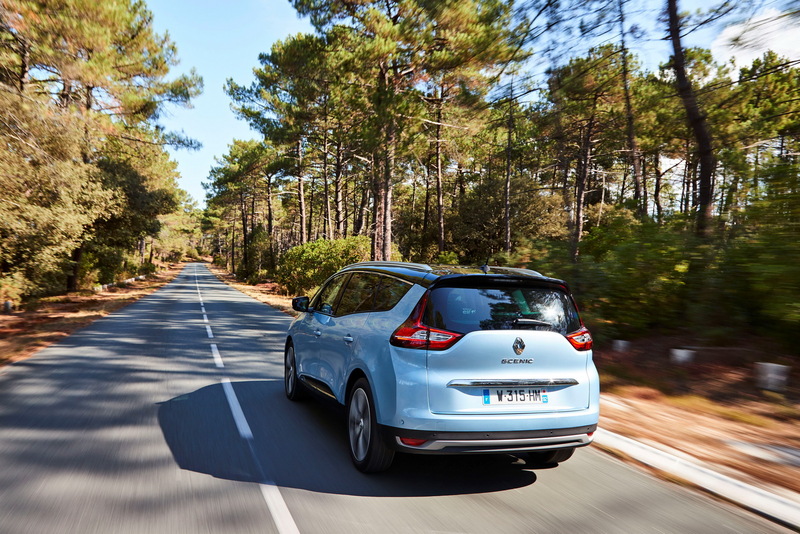 Available in Life, Zen, Business and Intens grade levels, topped only by the Edition One, the first examples of the Renault Scenic will hit French dealerships in mid-October, packed with the diamond brand’s latest technology and safety systems.